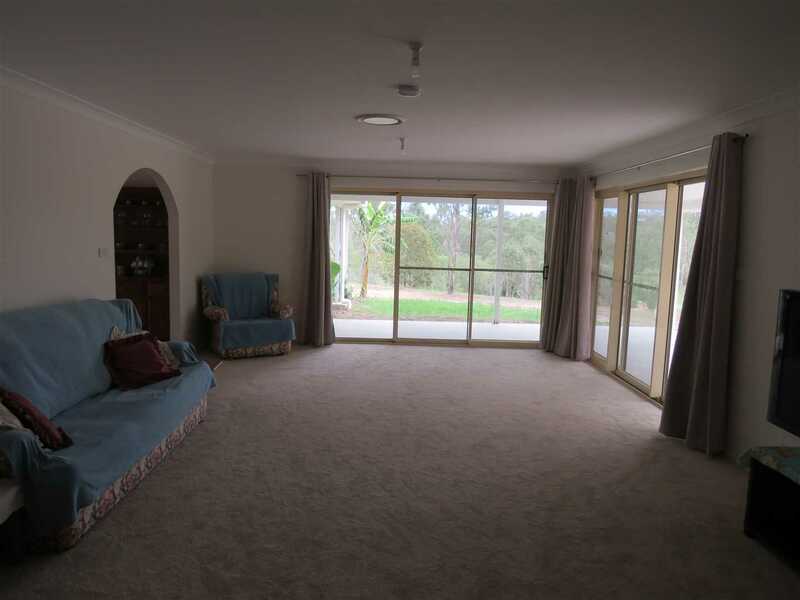 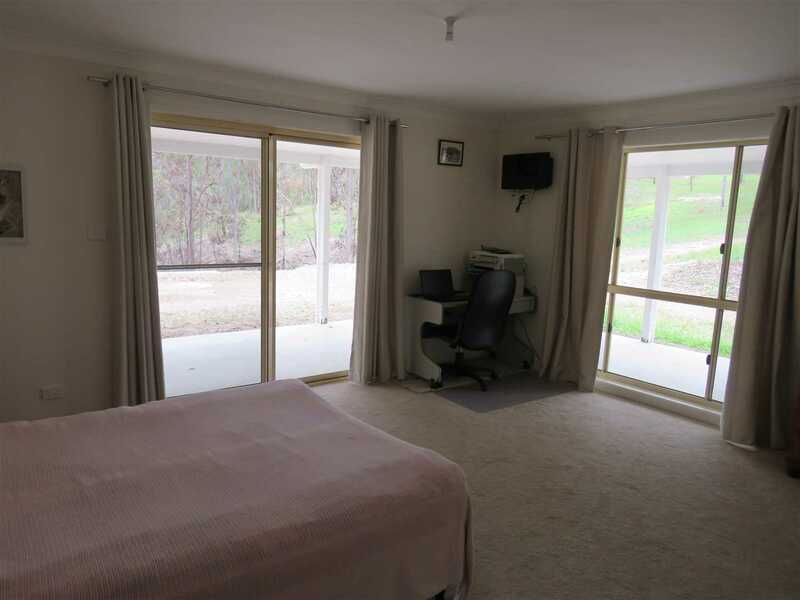 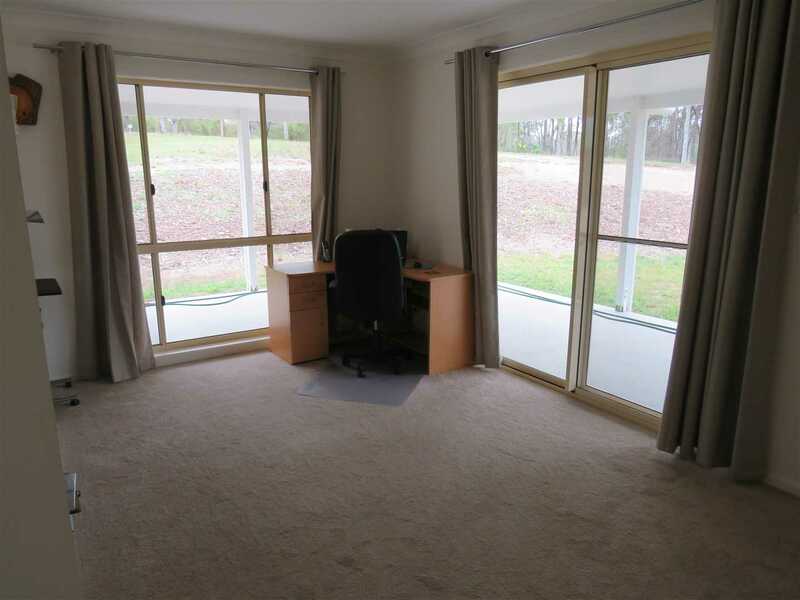 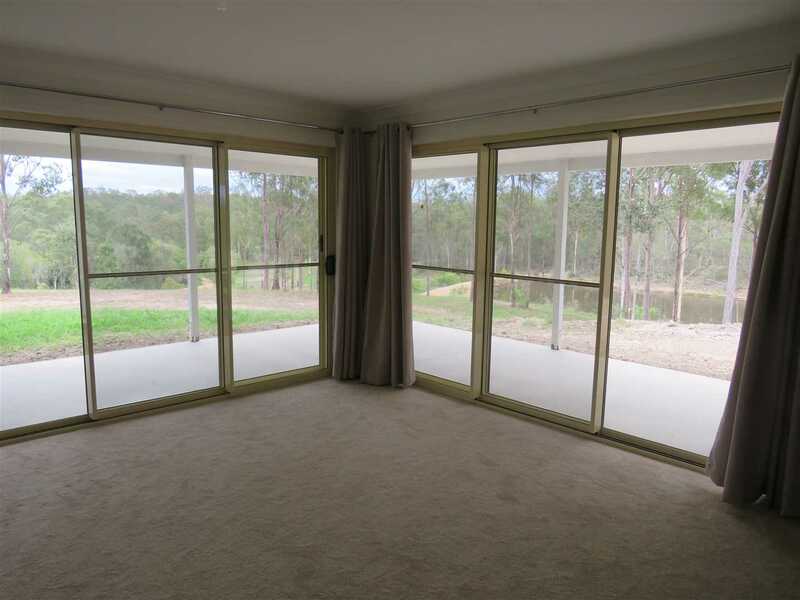 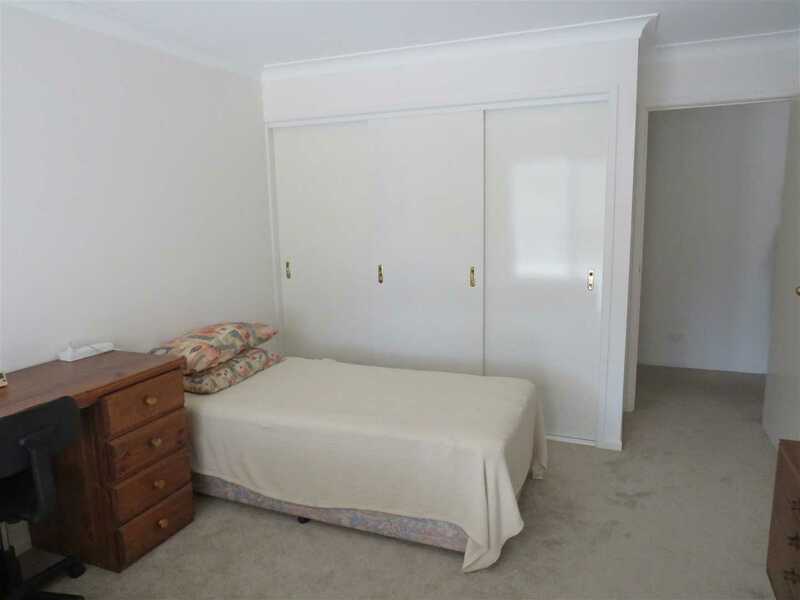 70 of 90 - Lounge room overlooks dam and outdoors. 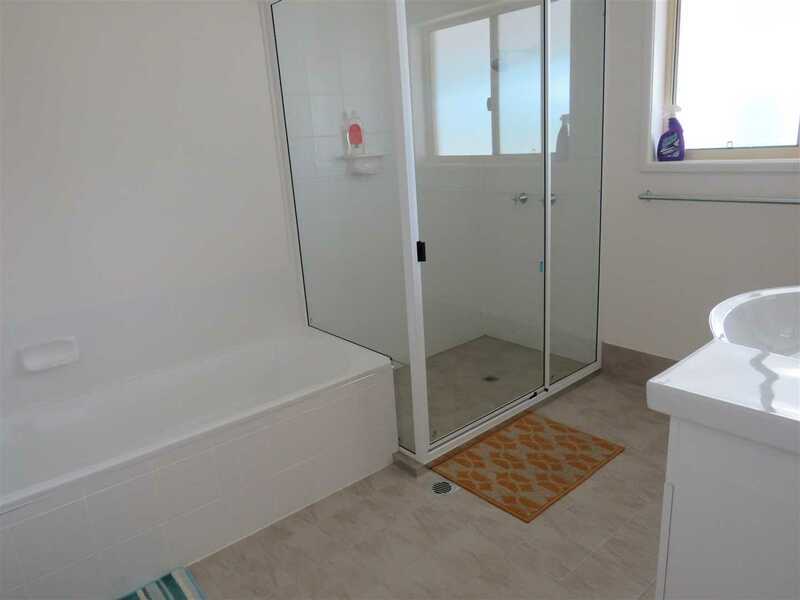 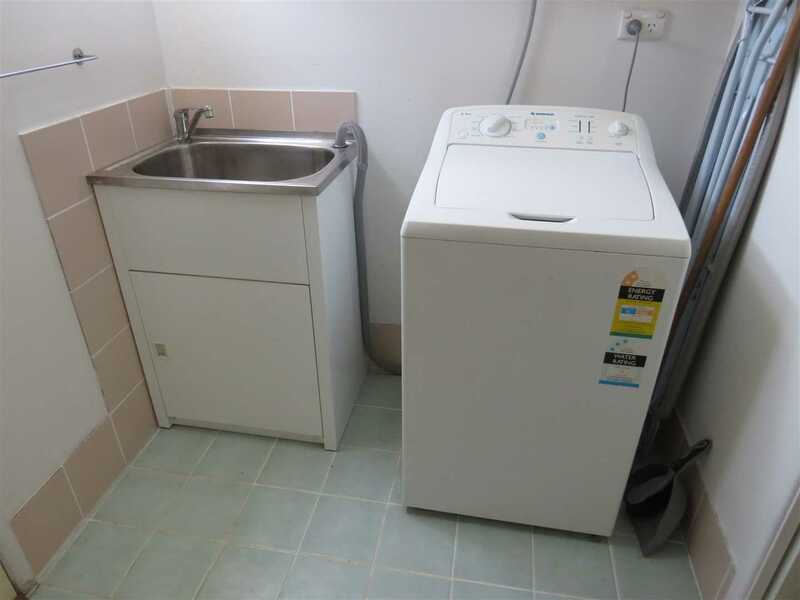 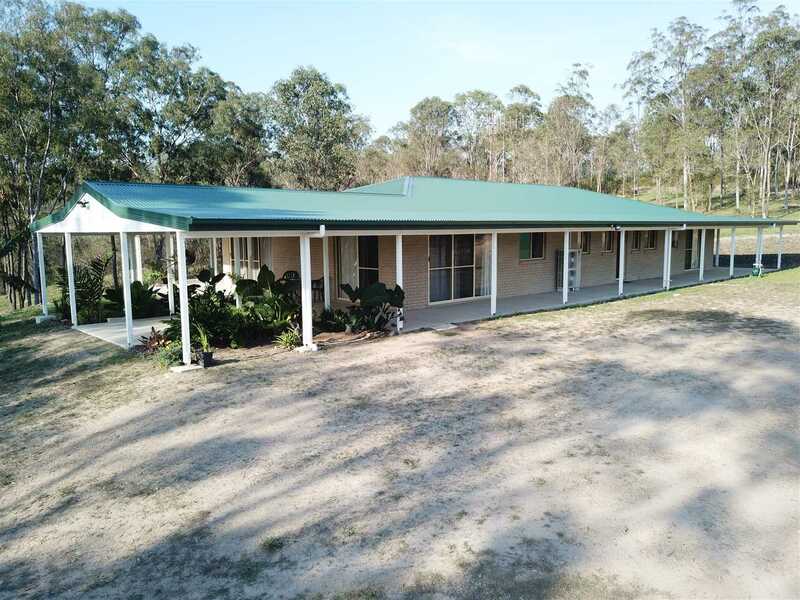 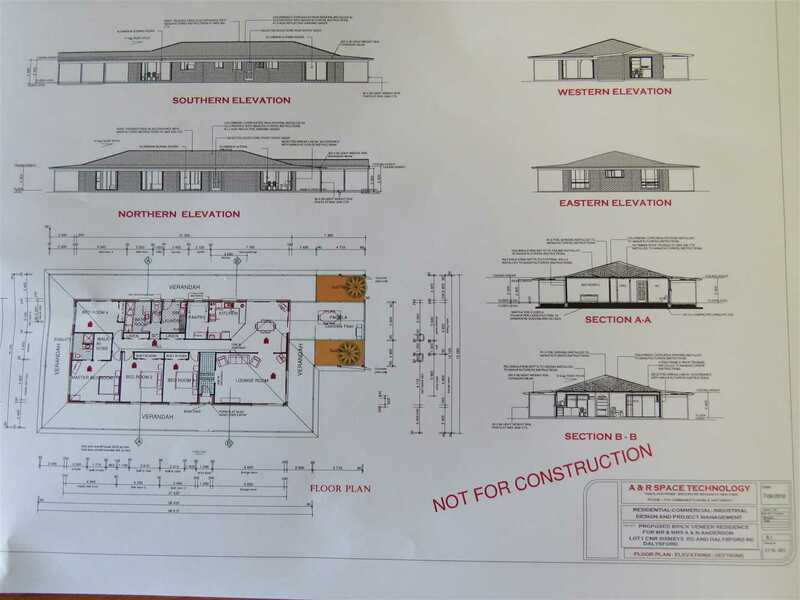 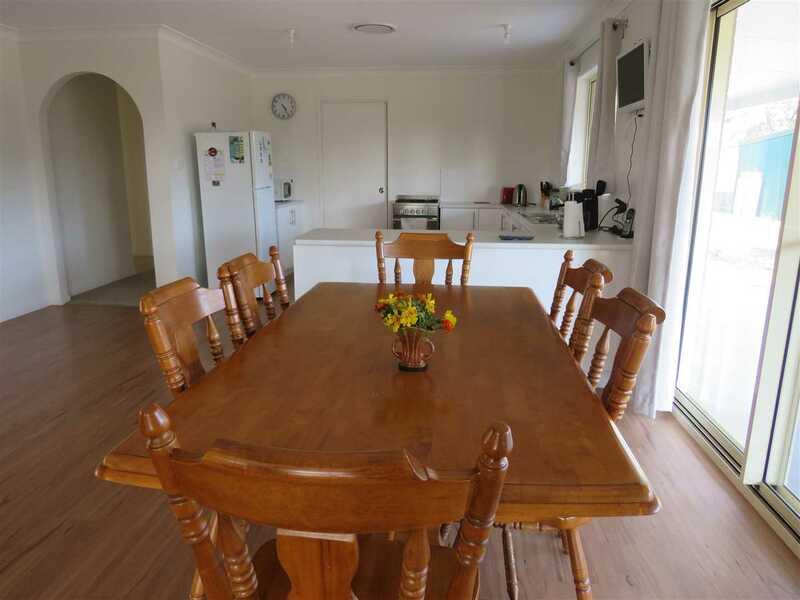 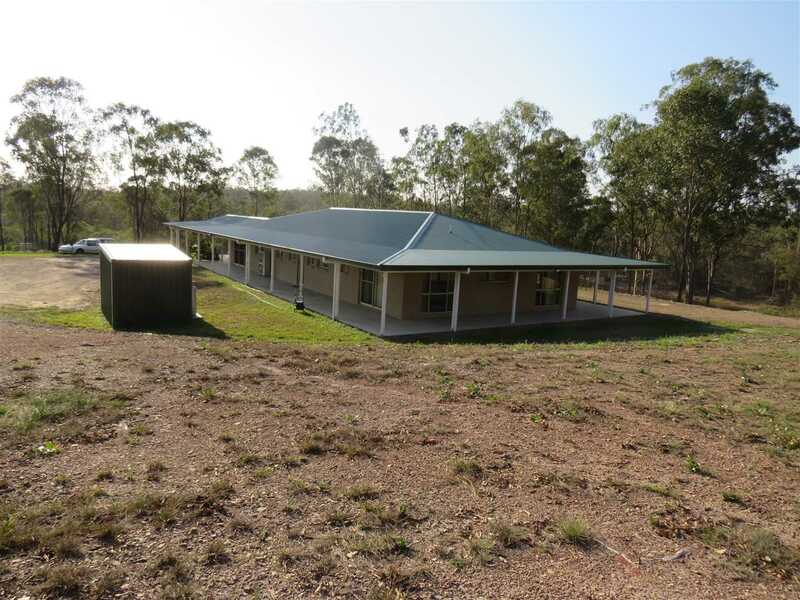 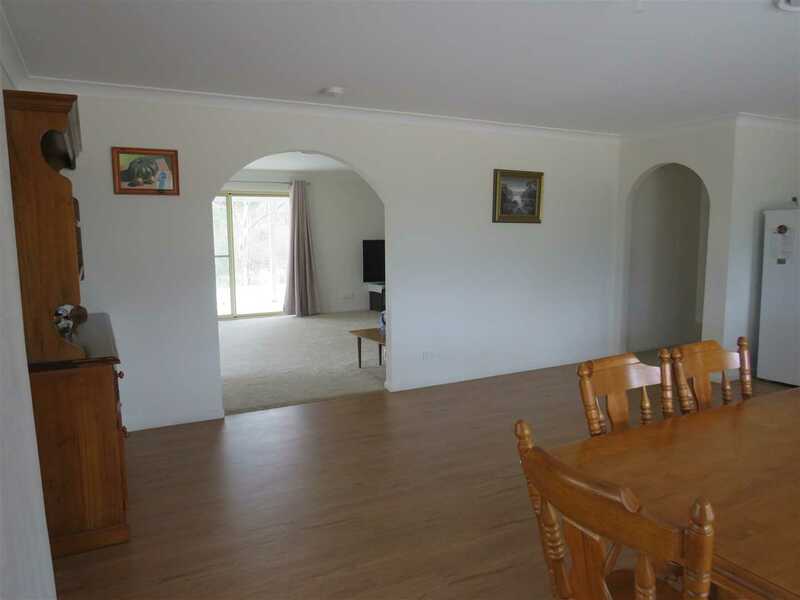 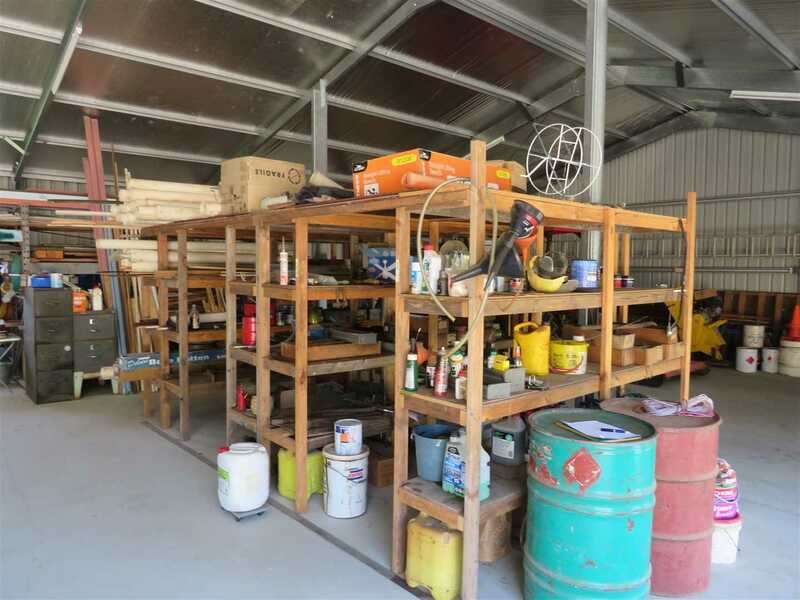 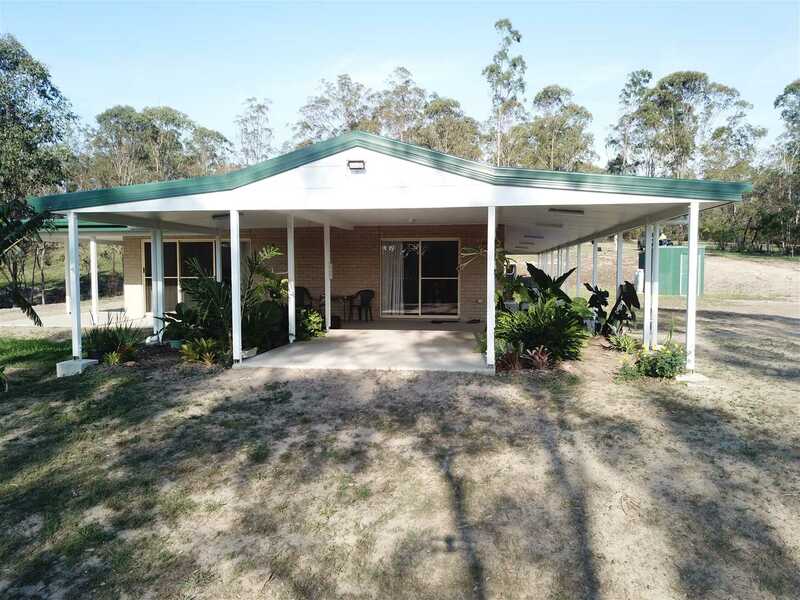 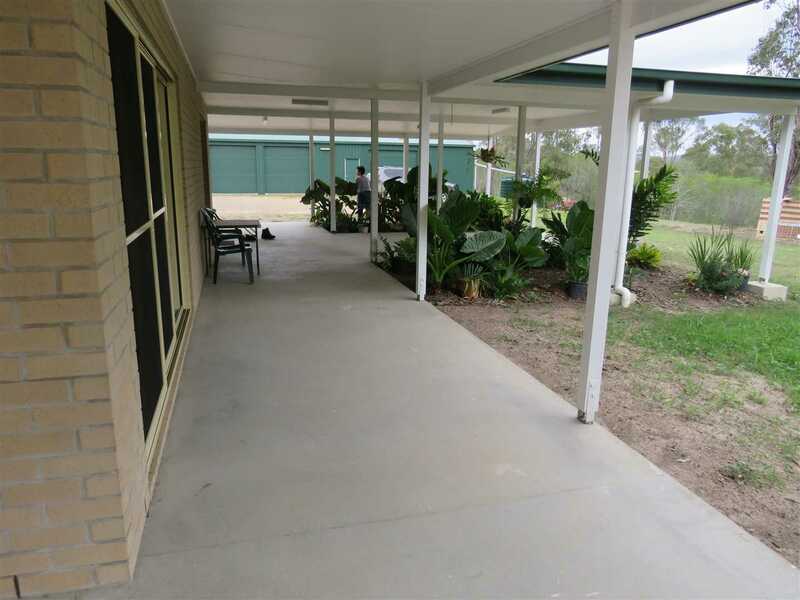 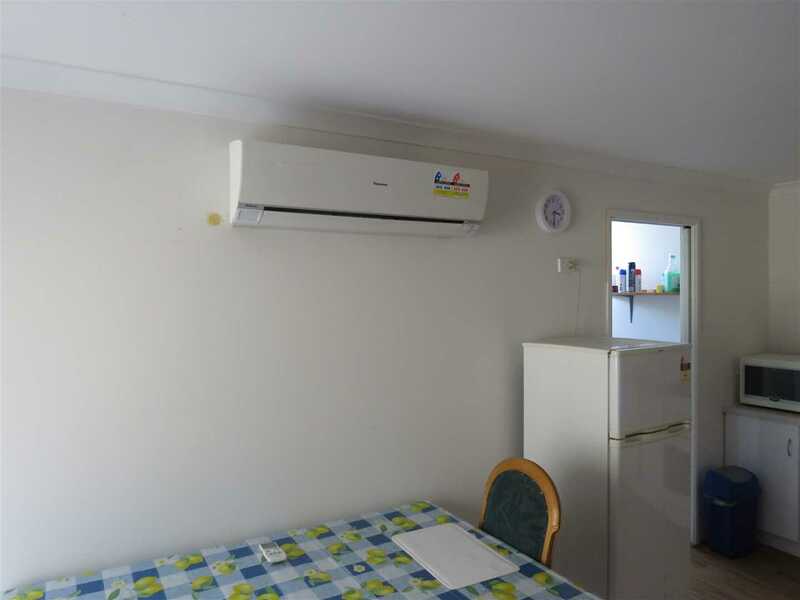 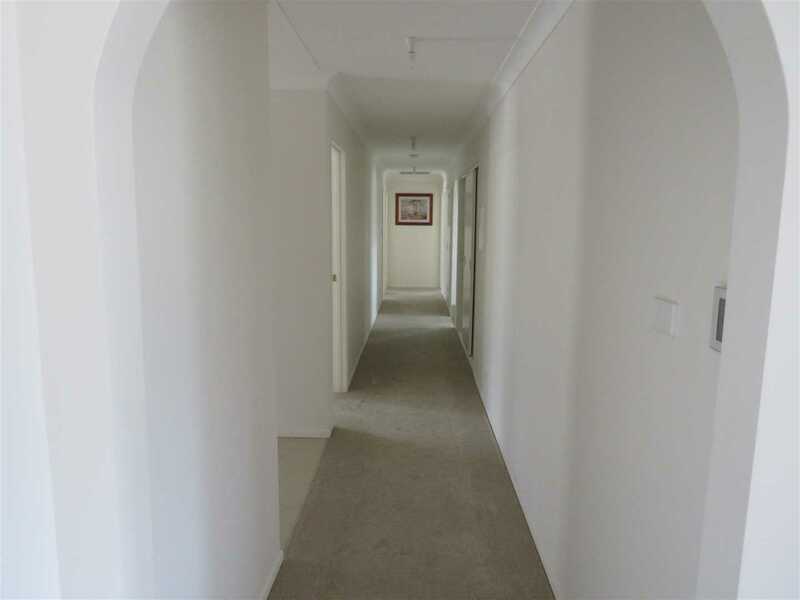 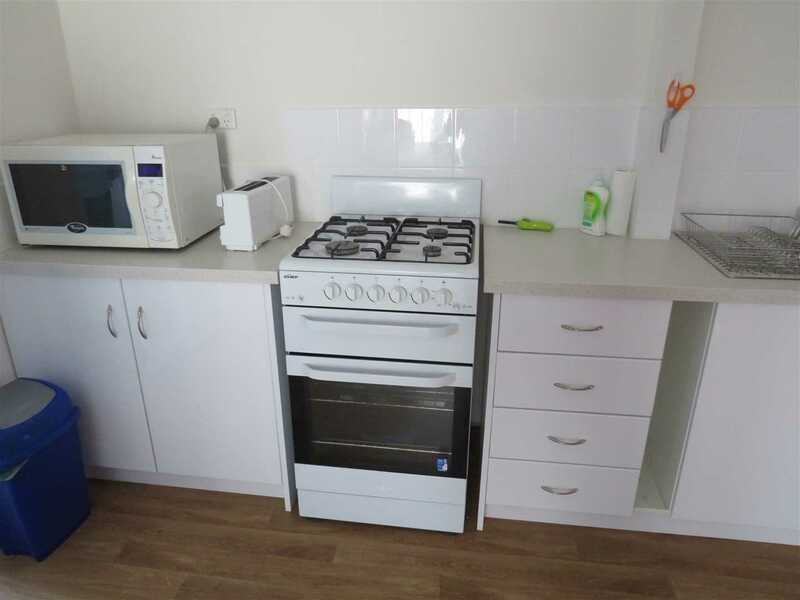 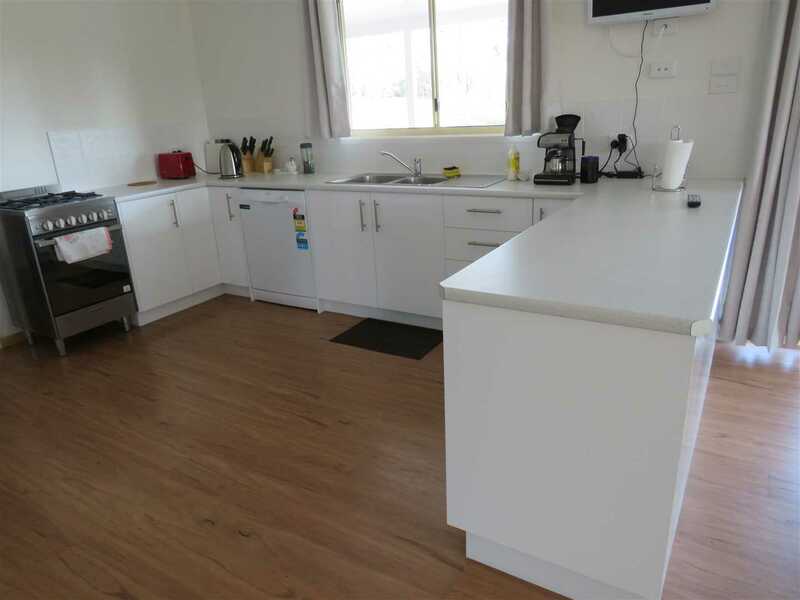 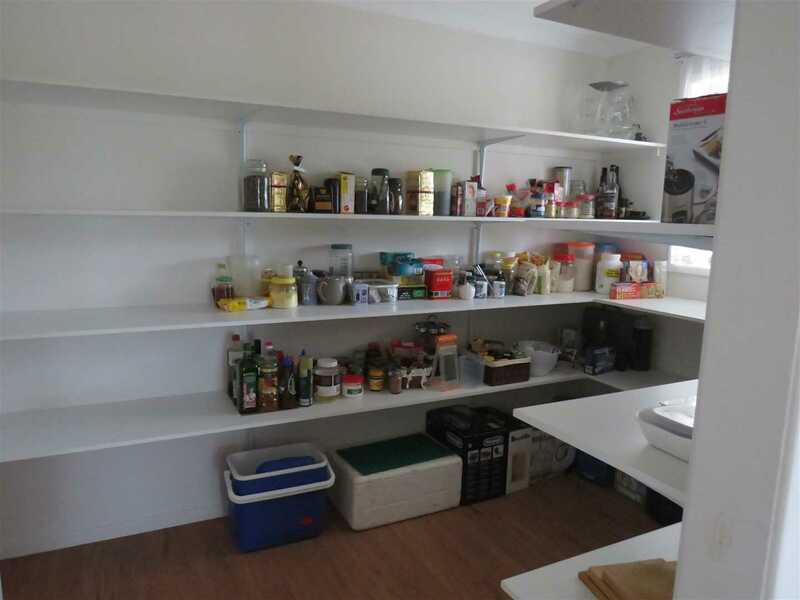 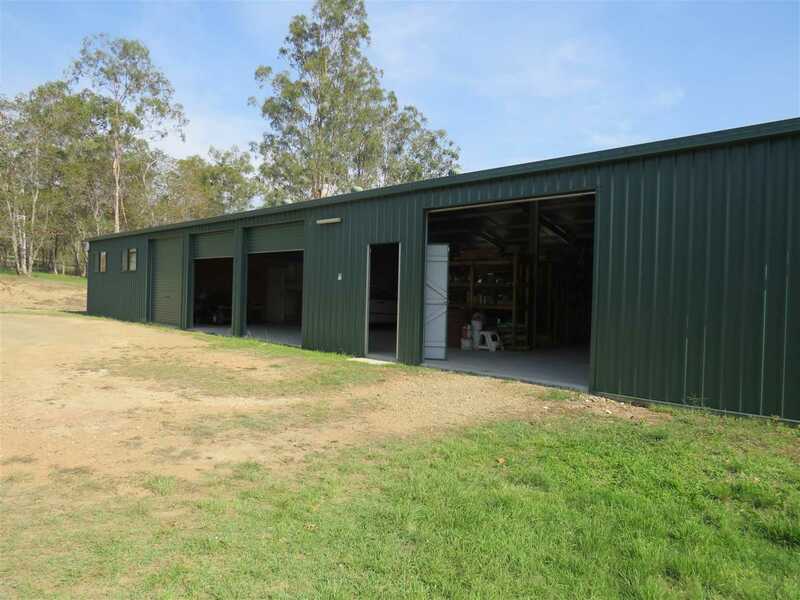 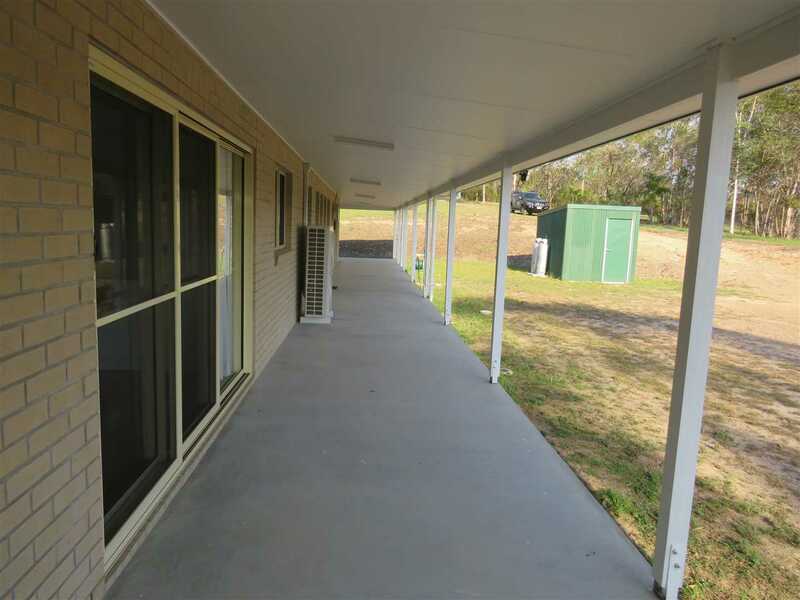 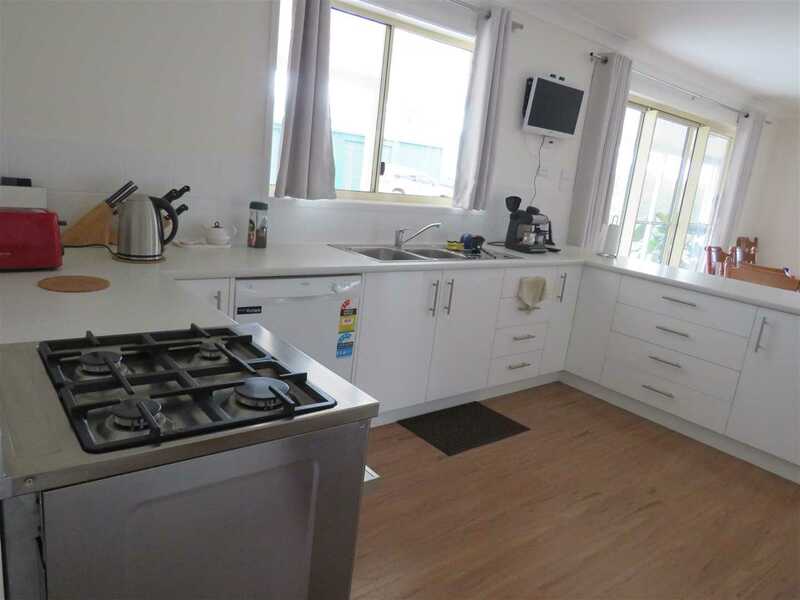 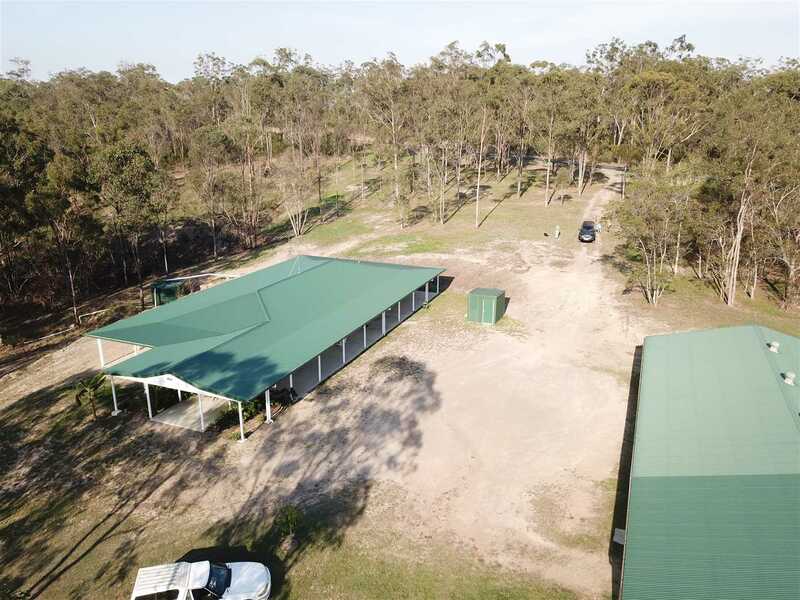 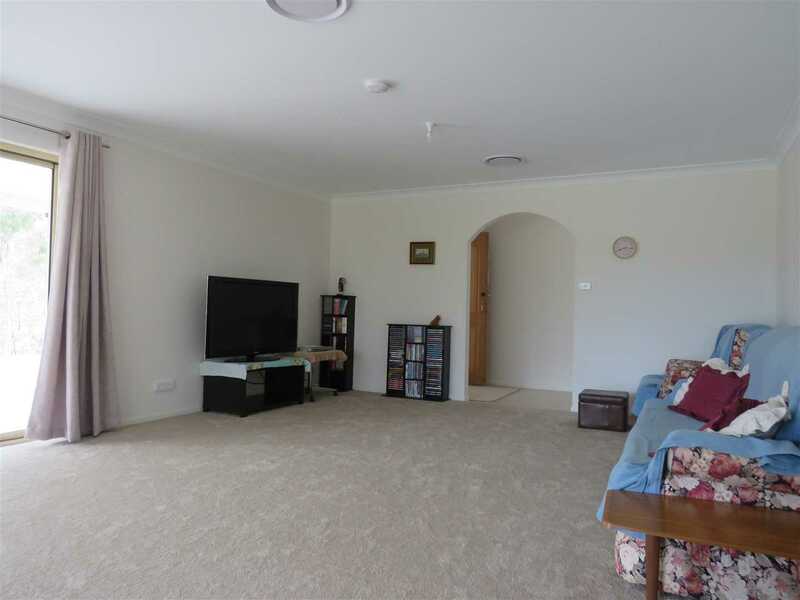 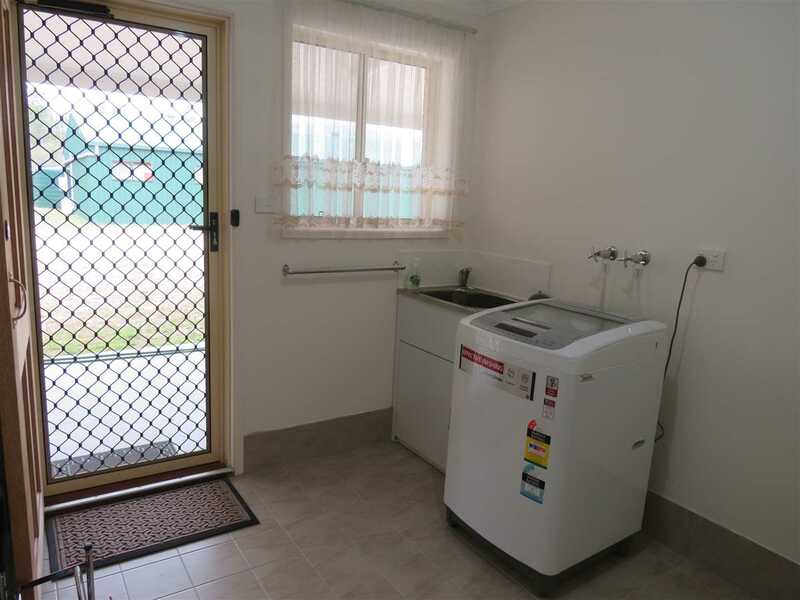 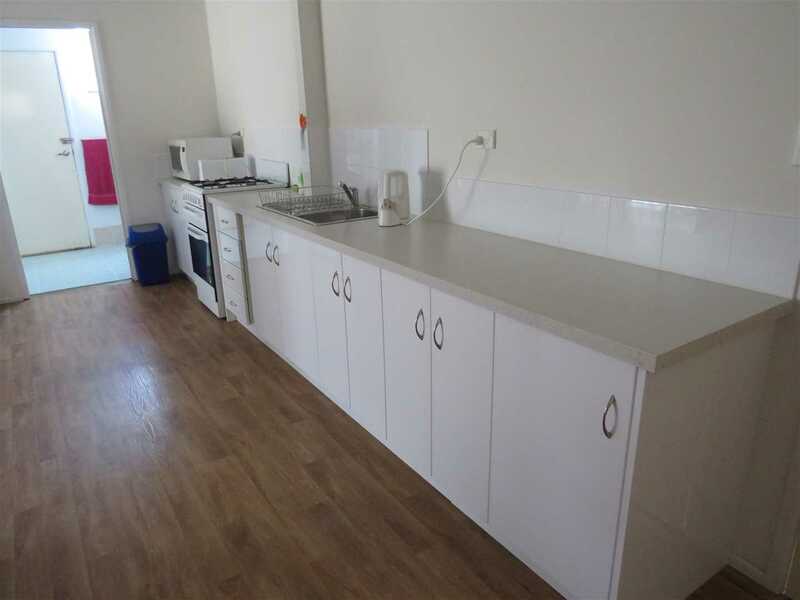 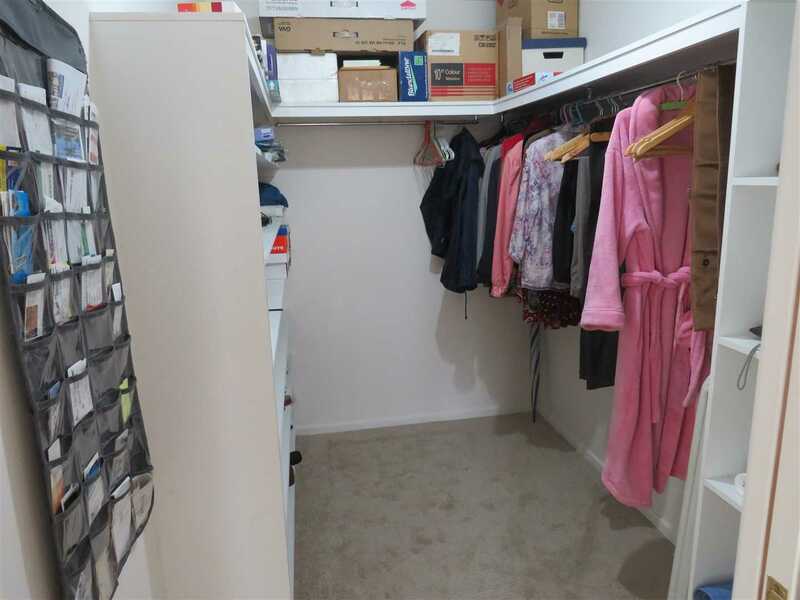 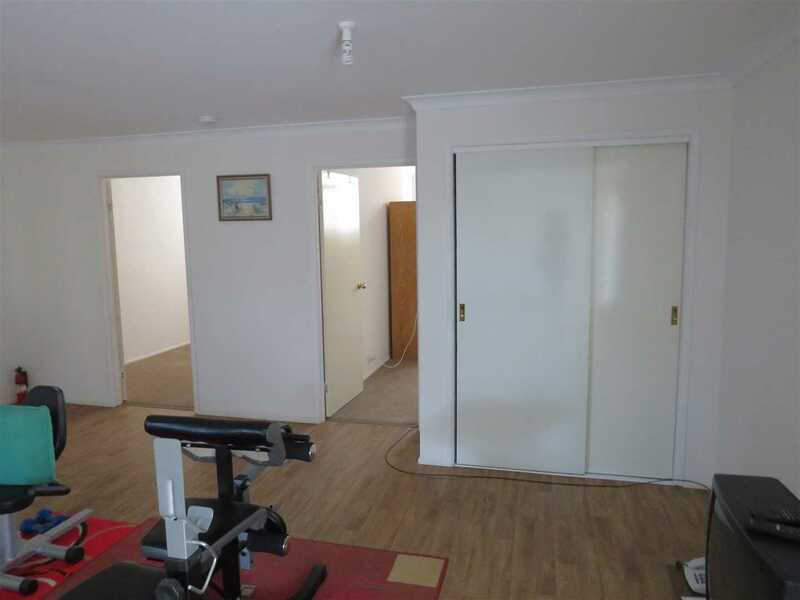 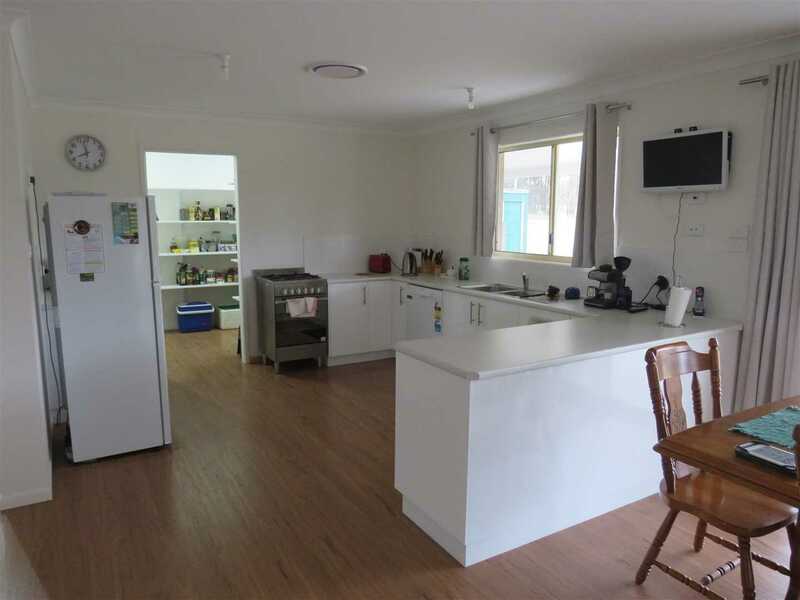 28 acre block with a large 26 metre x 15 metre , 4 bedroom , 2 bath ducted aircon and heated , new home and a 25 metre x 12 metre shed with self contained 2 bedroom living quarters. 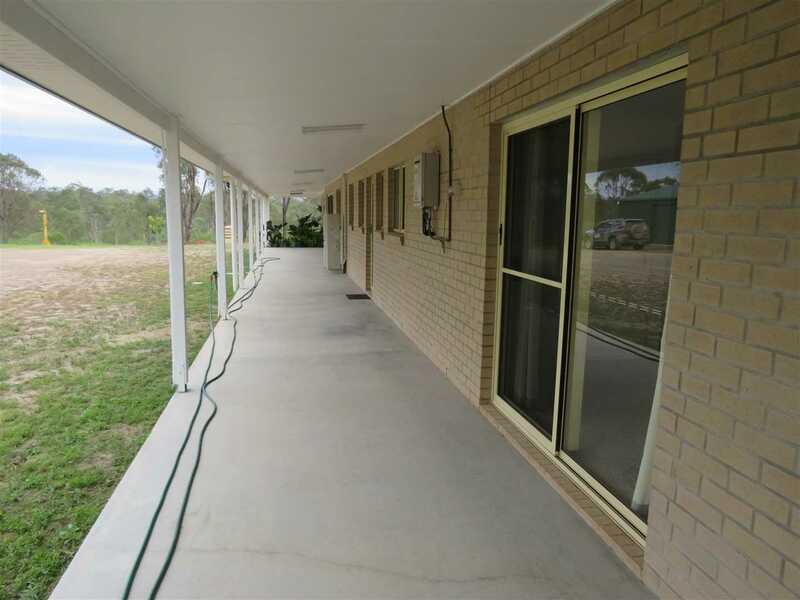 This property would make a good bed and breakfast or retreat with its rural setting and bitumen road frontage and proximity to town . 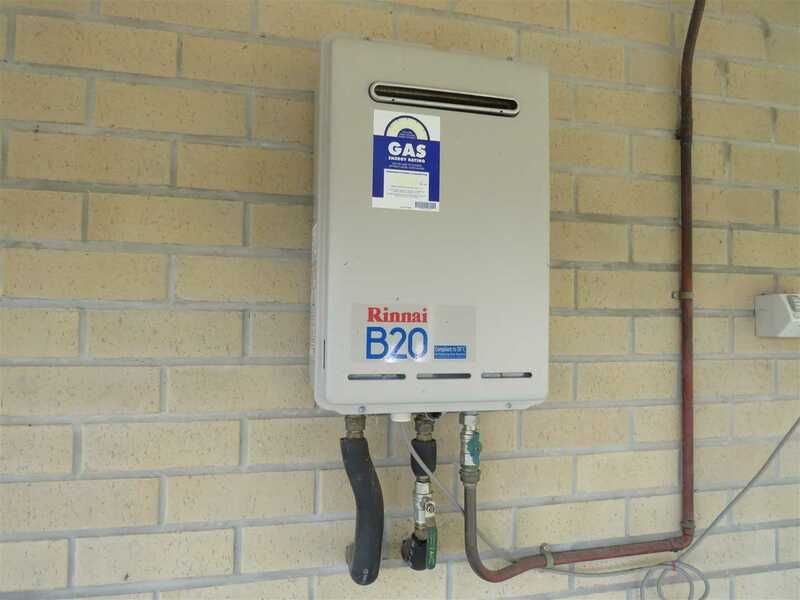 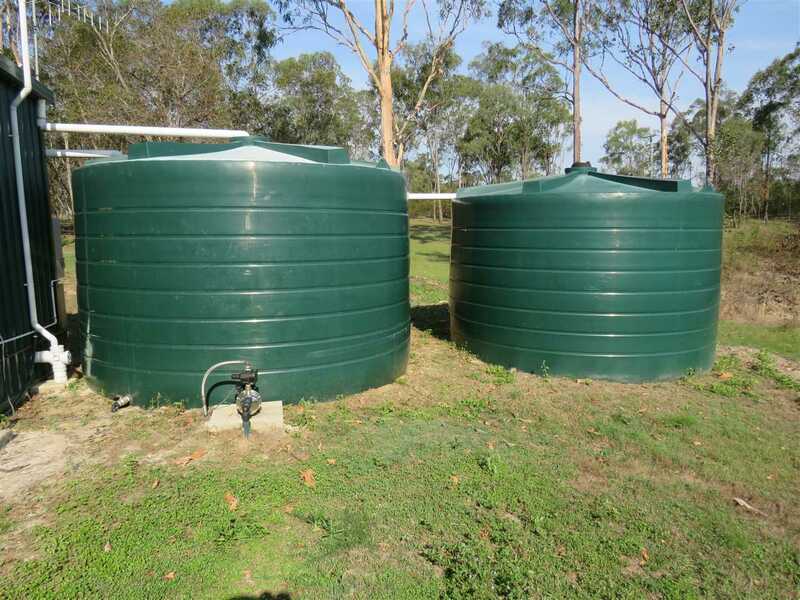 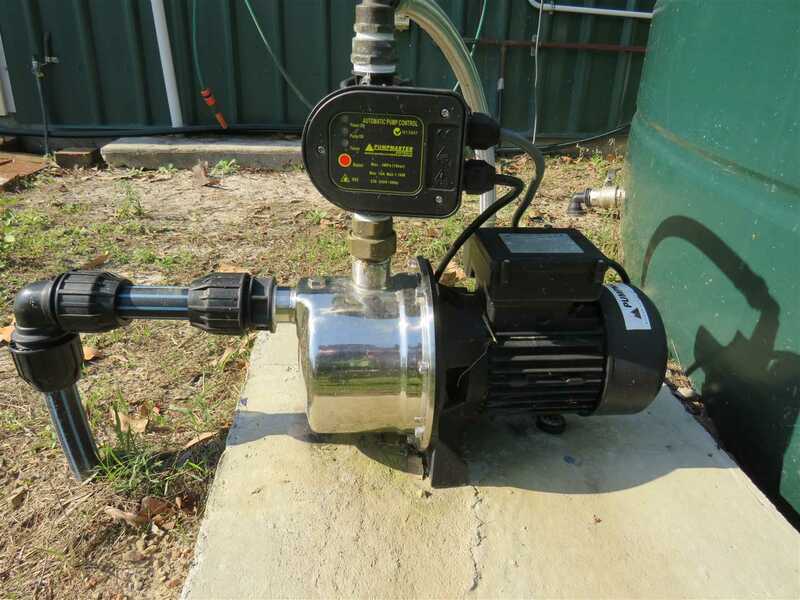 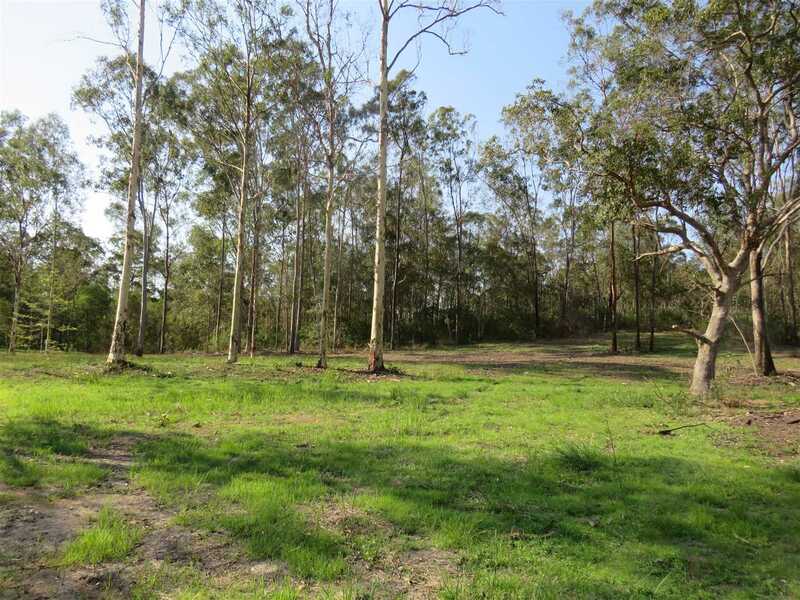 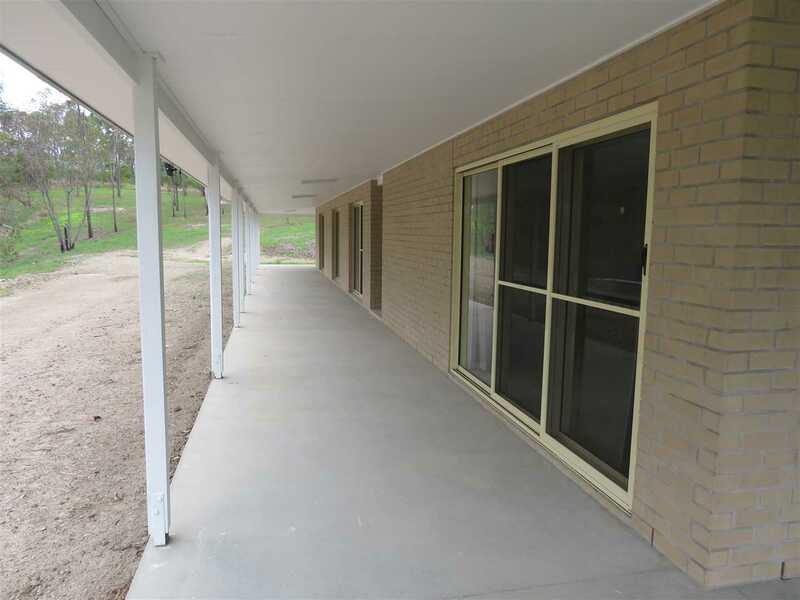 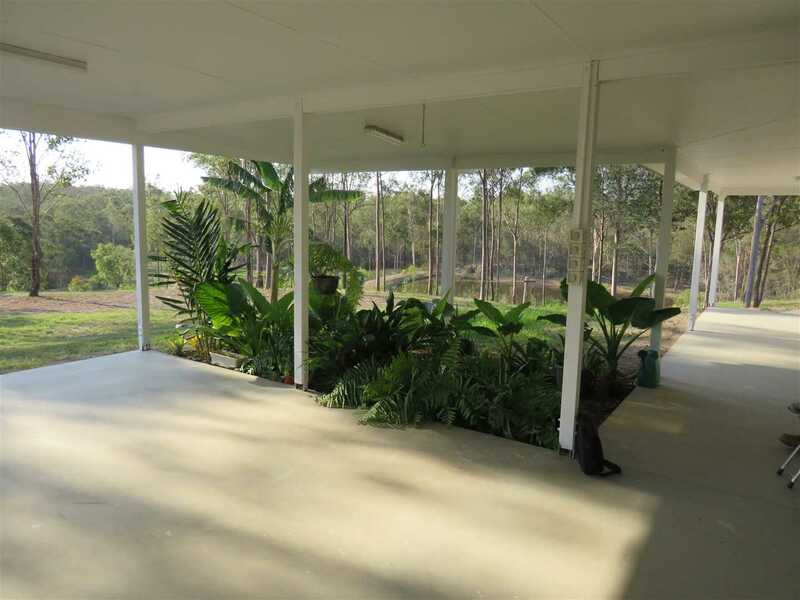 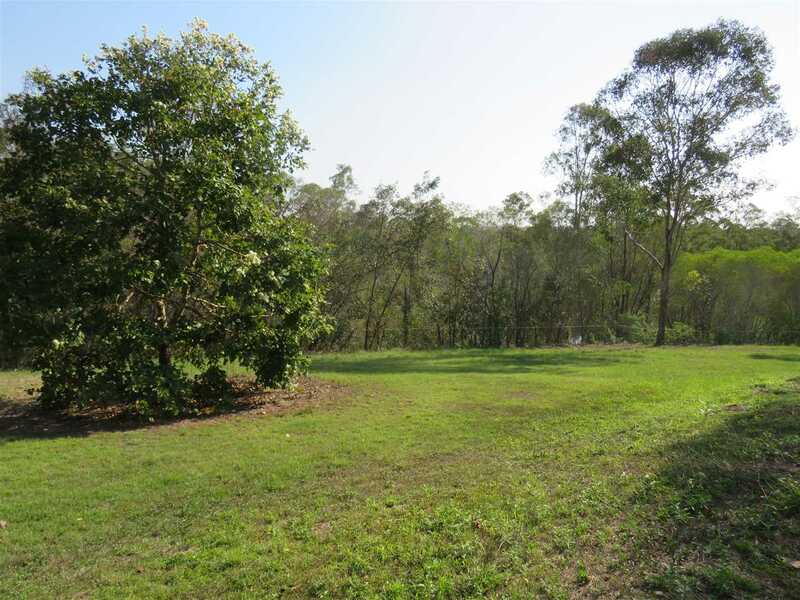 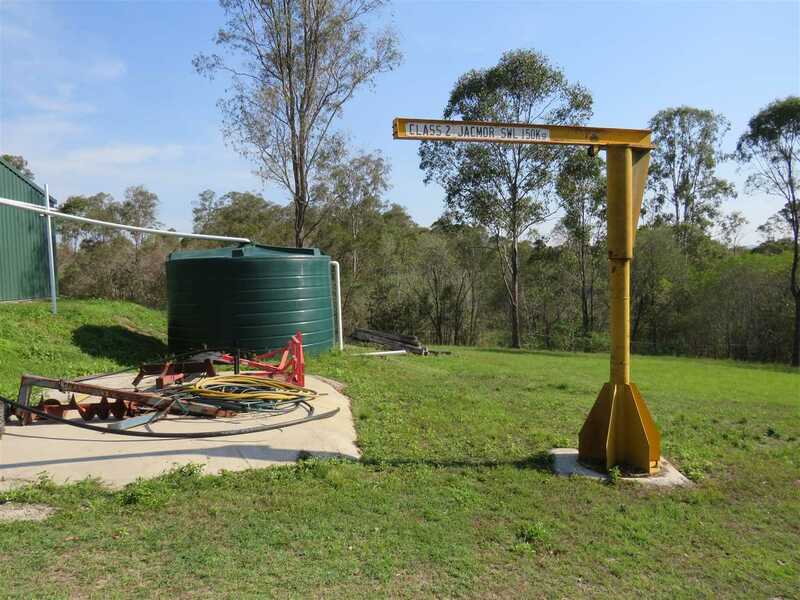 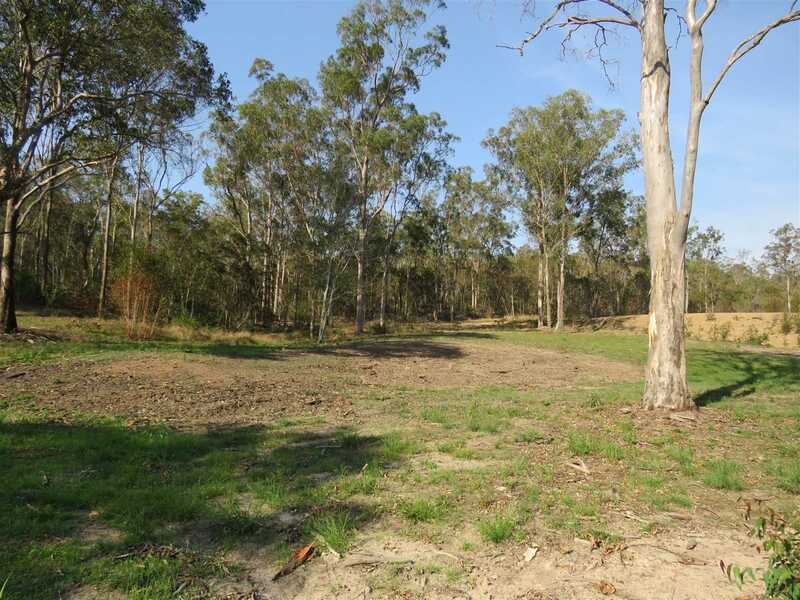 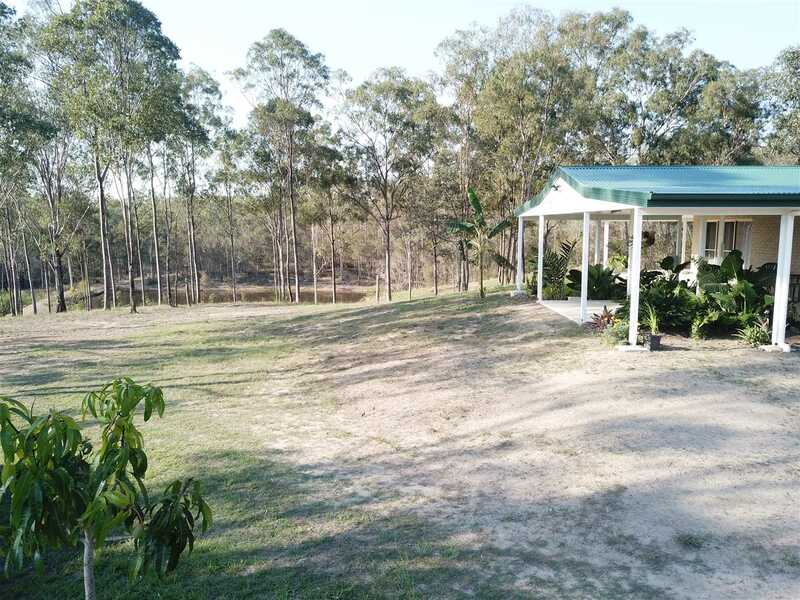 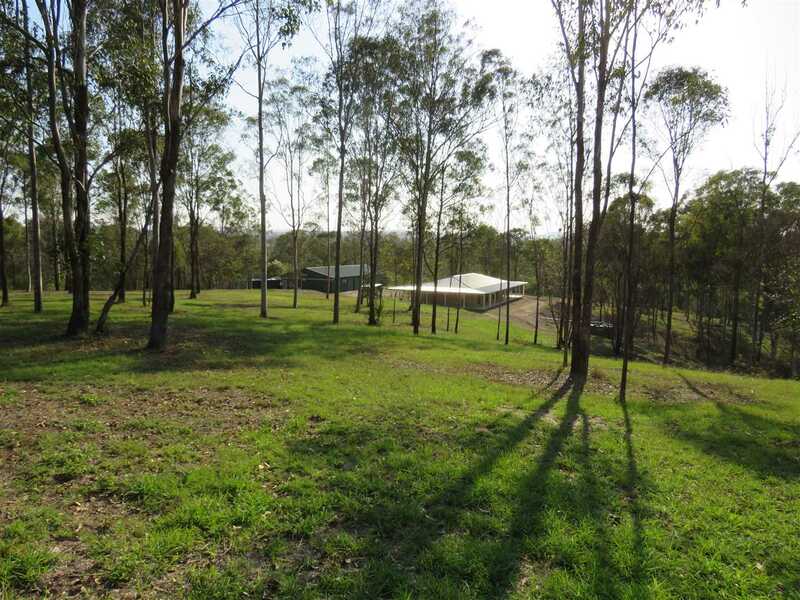 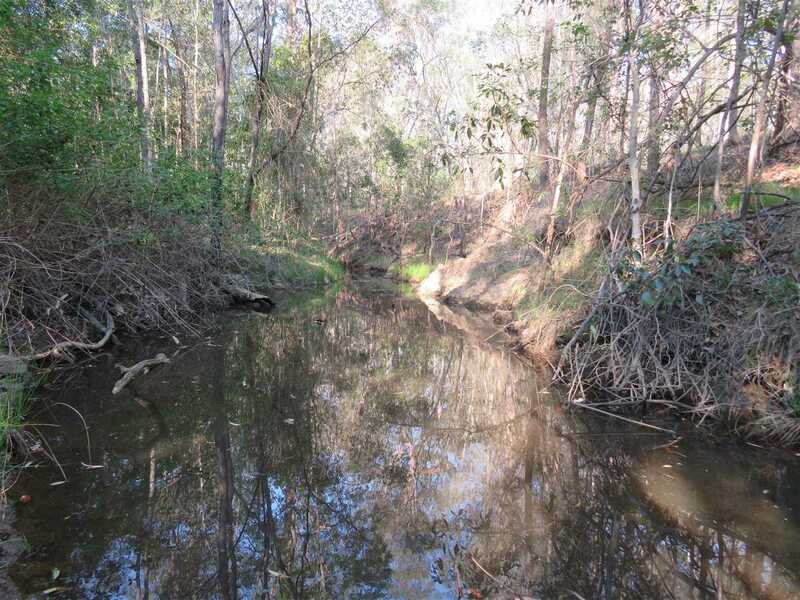 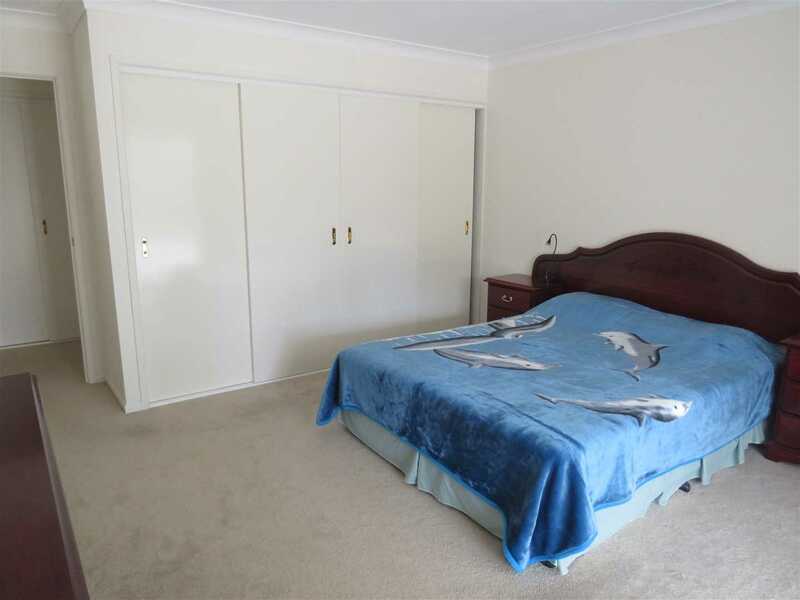 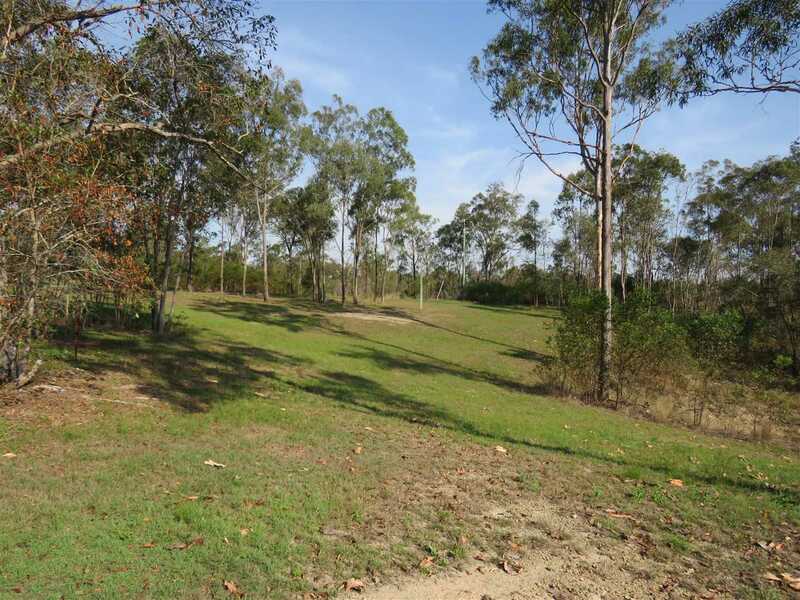 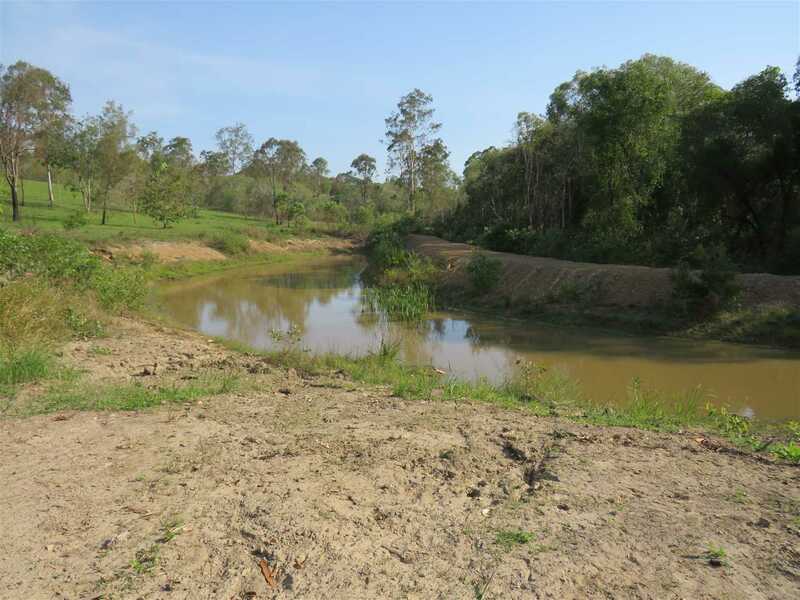 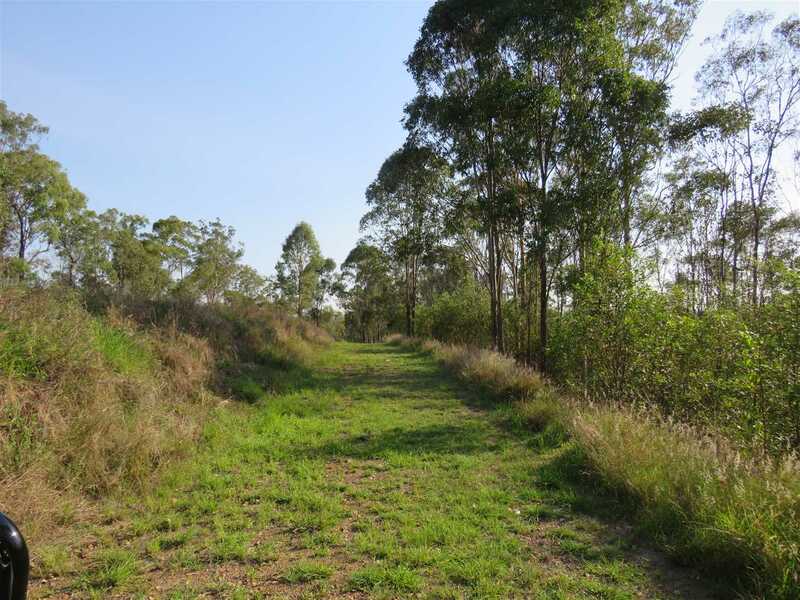 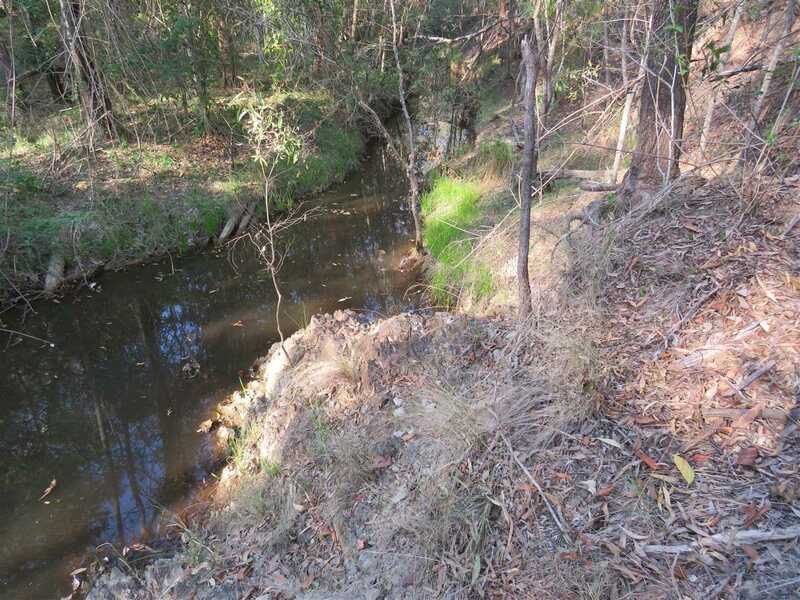 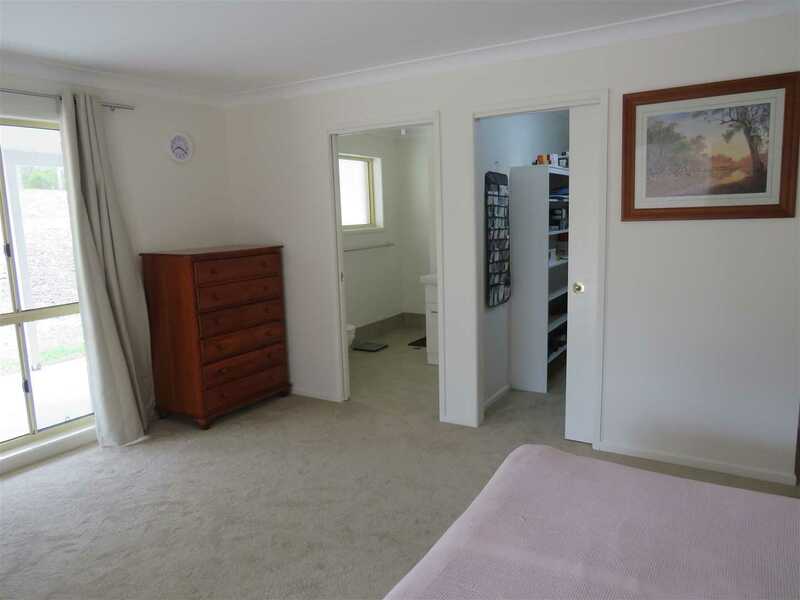 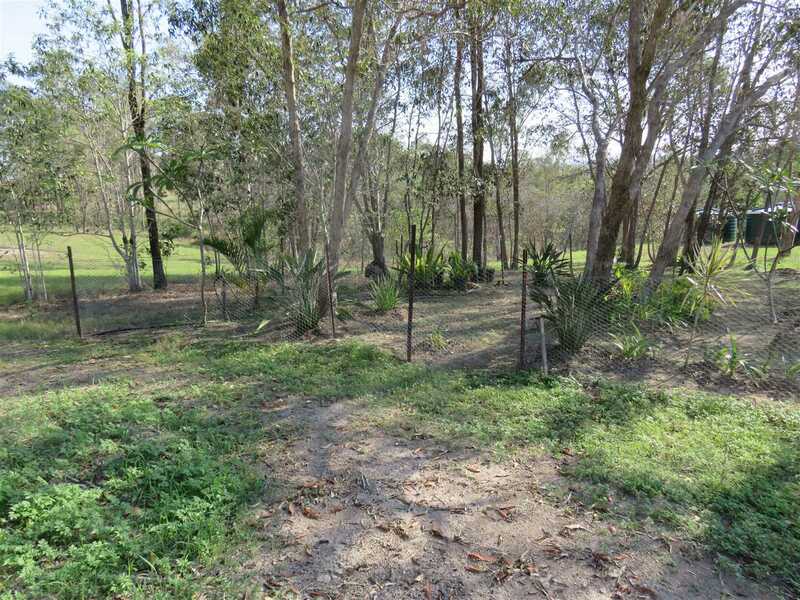 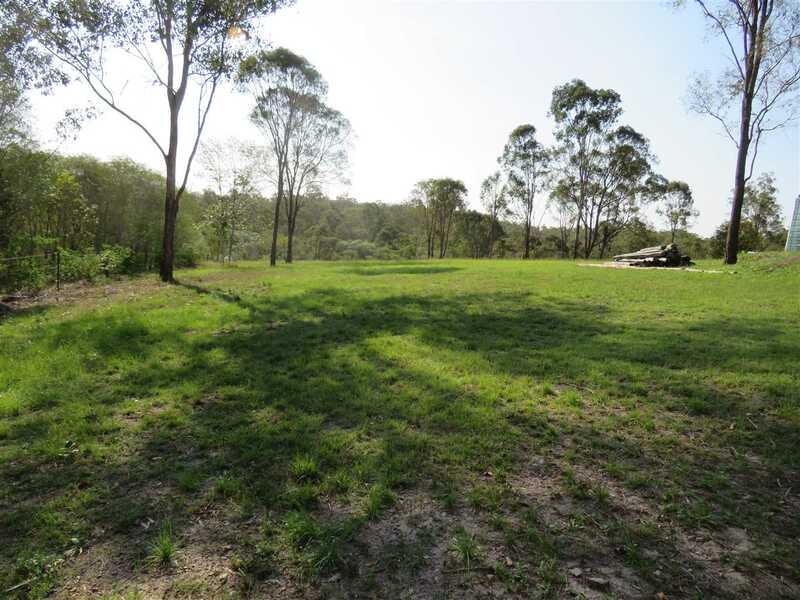 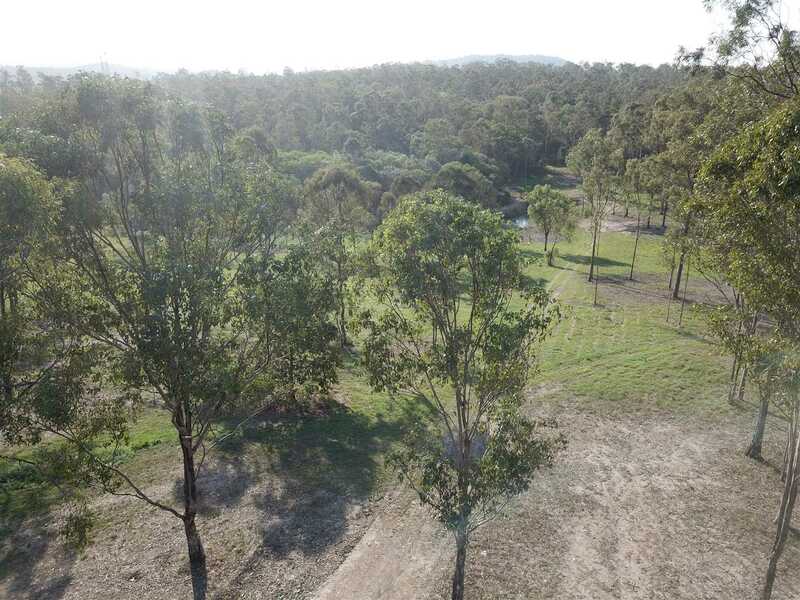 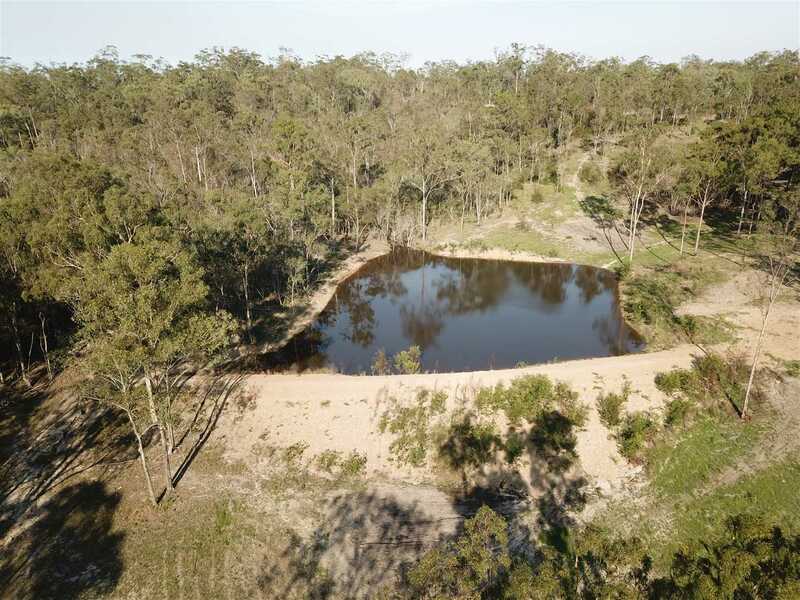 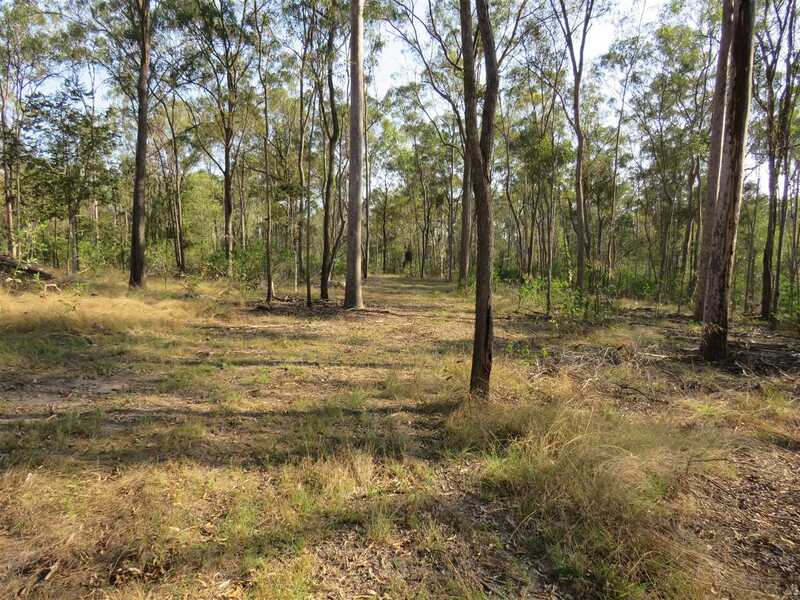 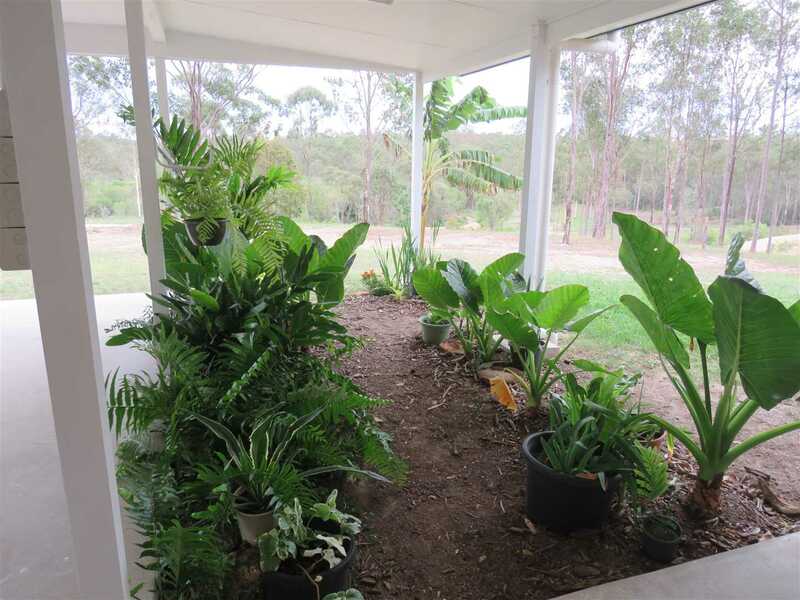 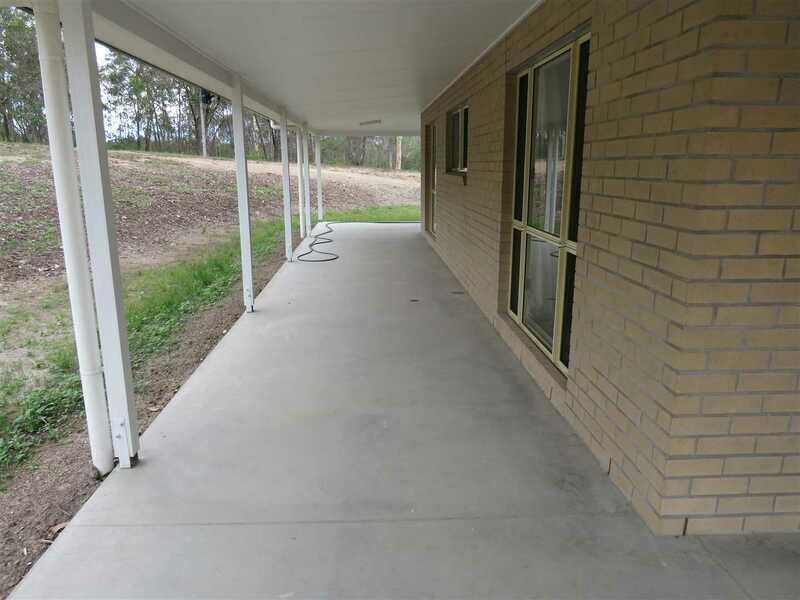 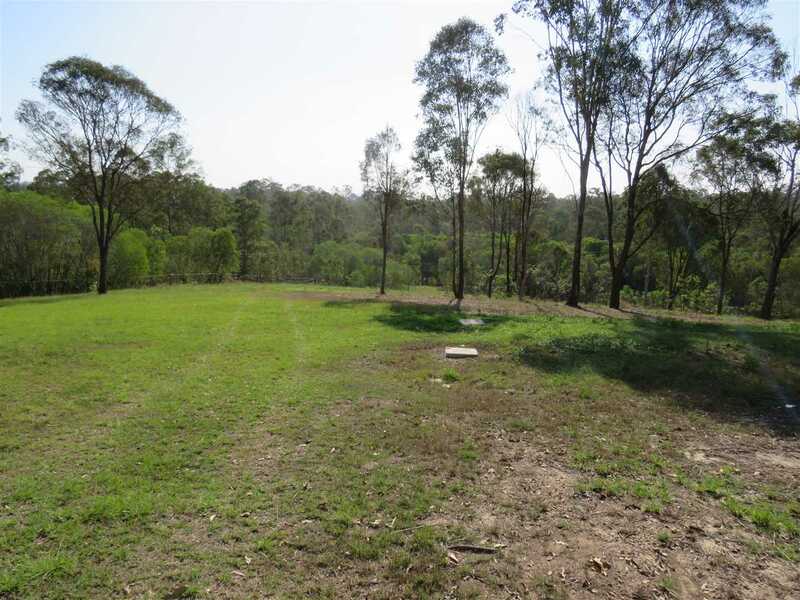 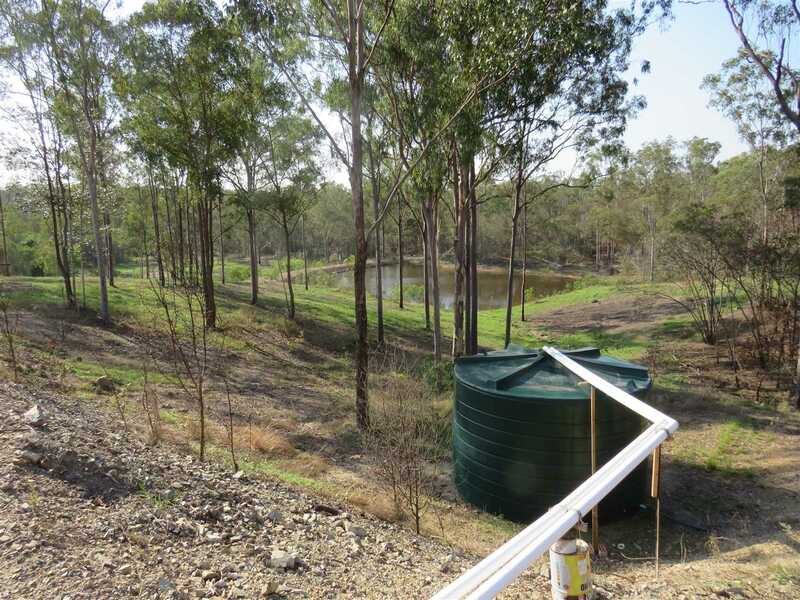 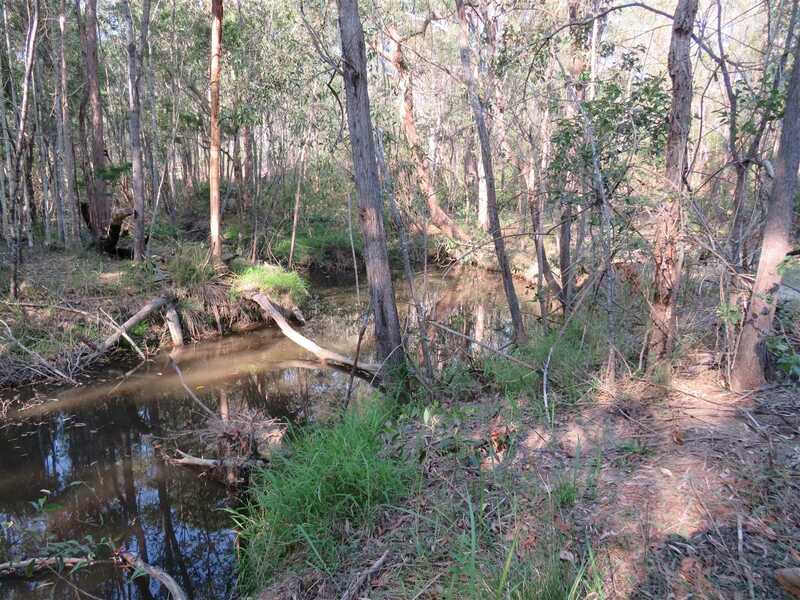 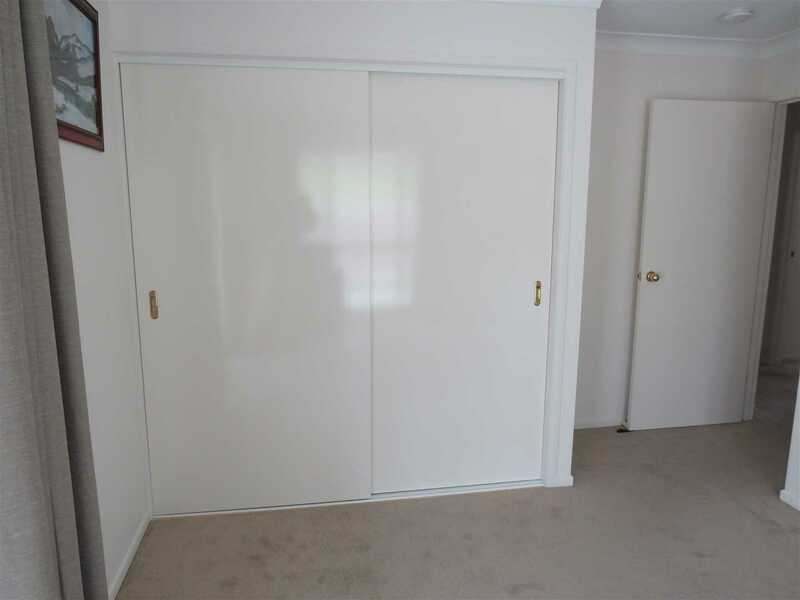 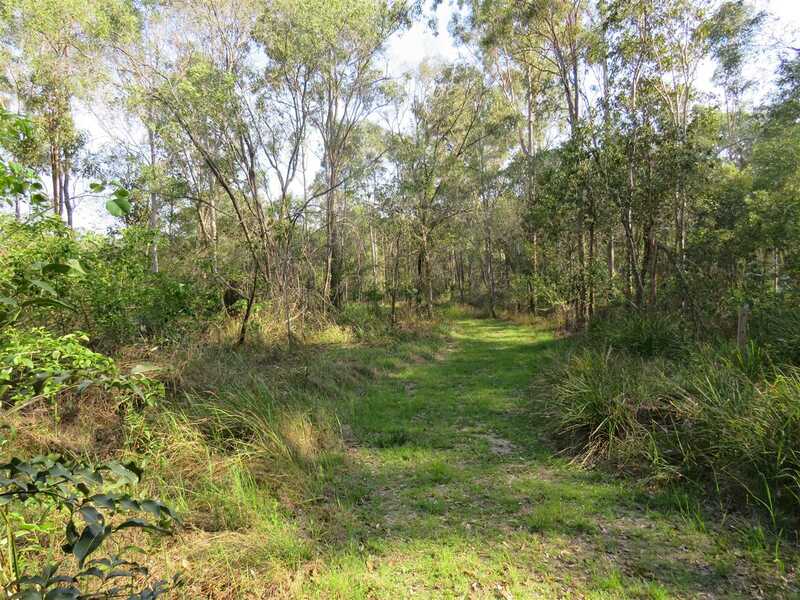 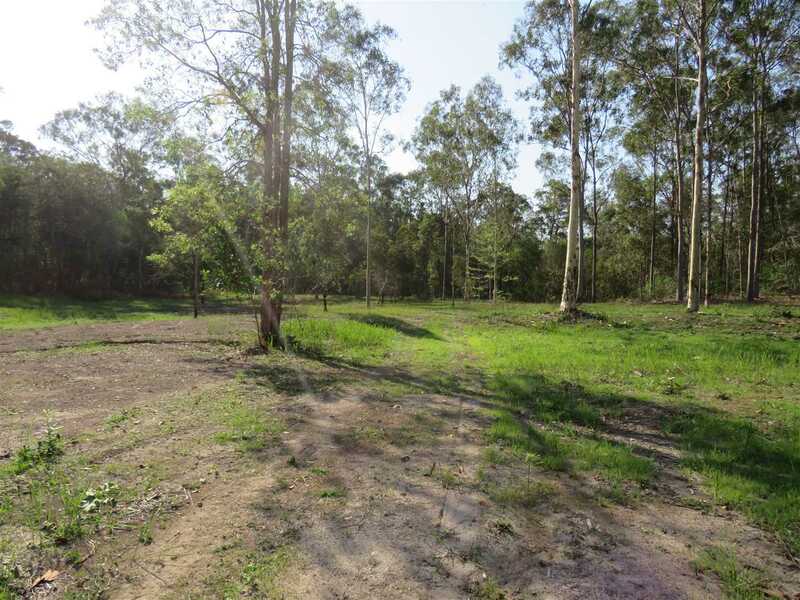 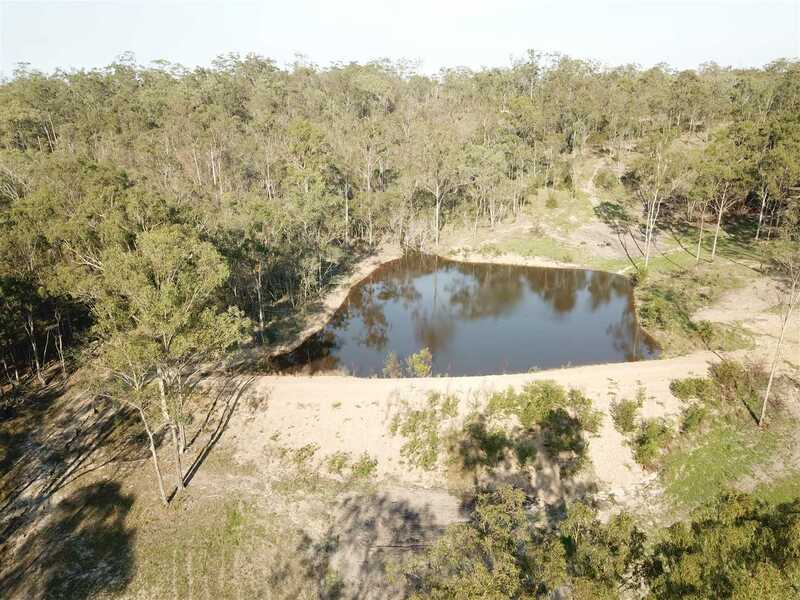 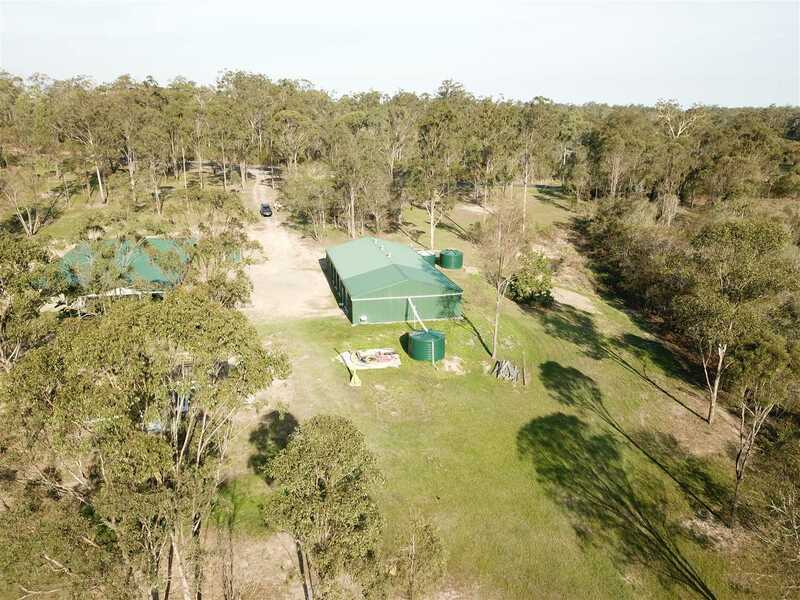 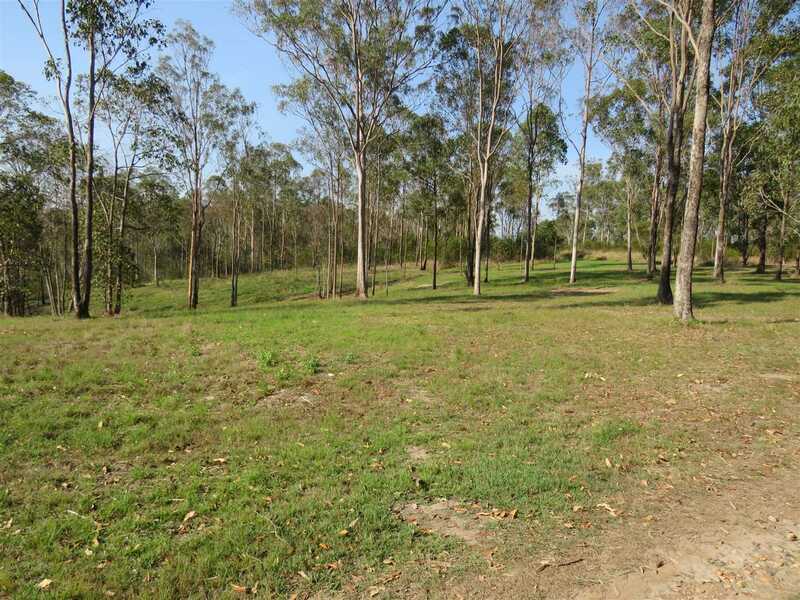 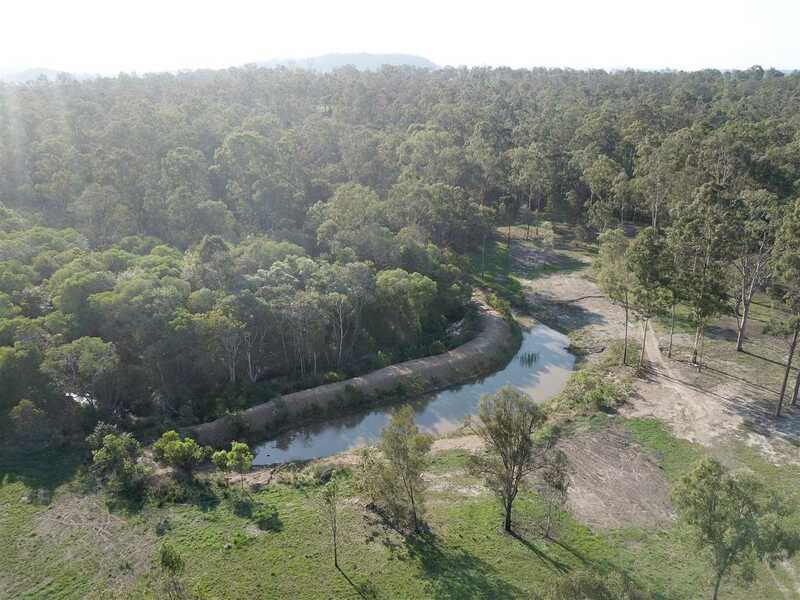 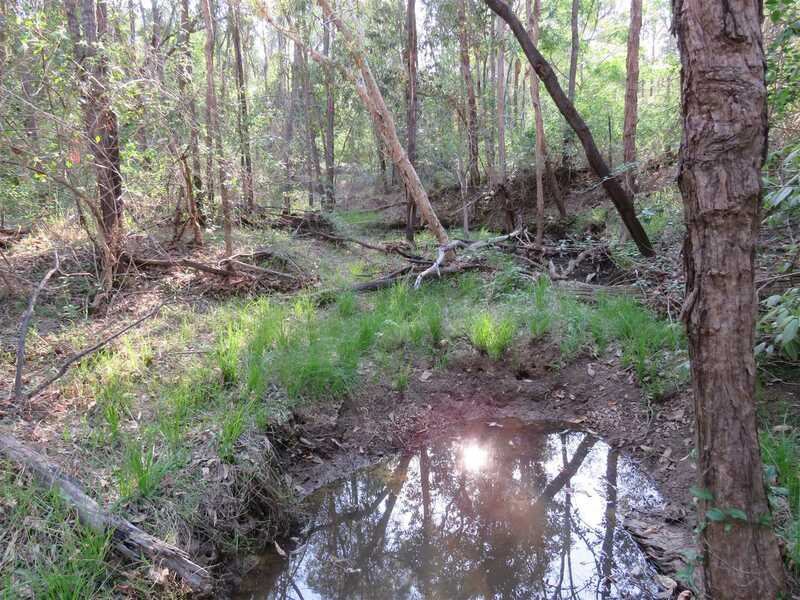 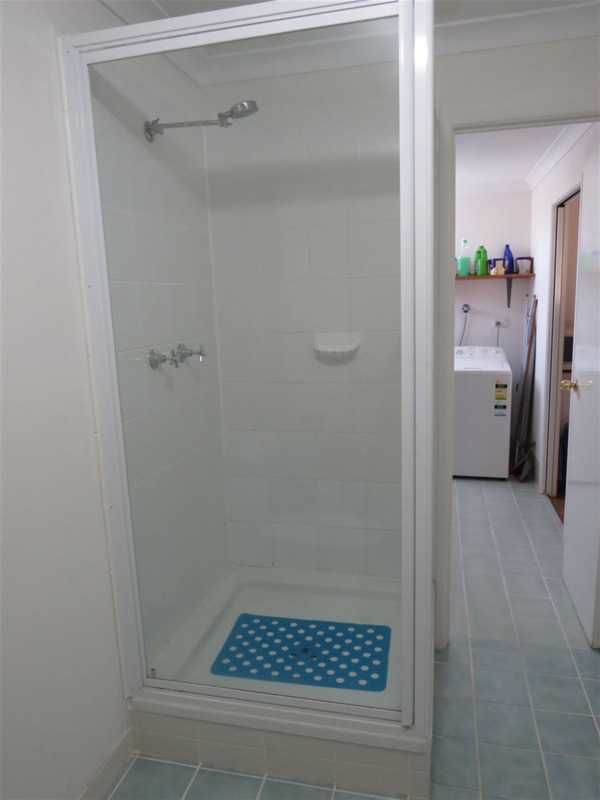 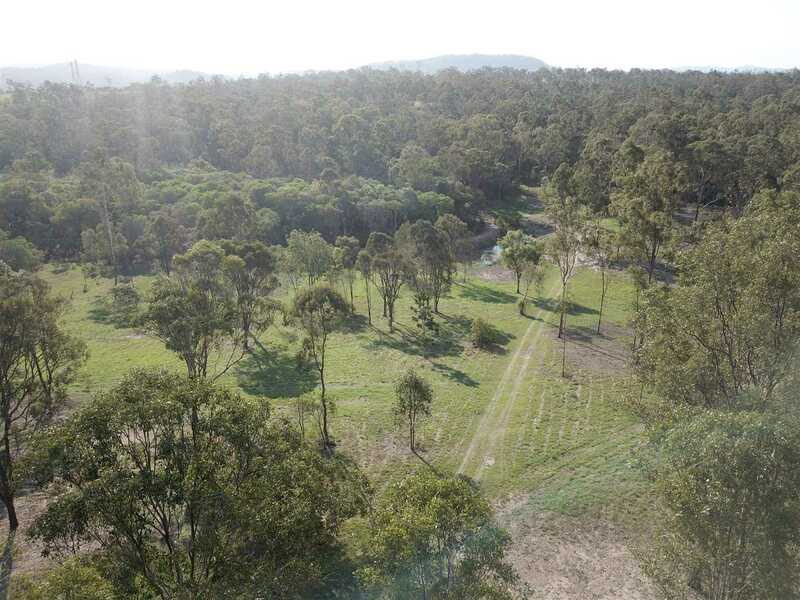 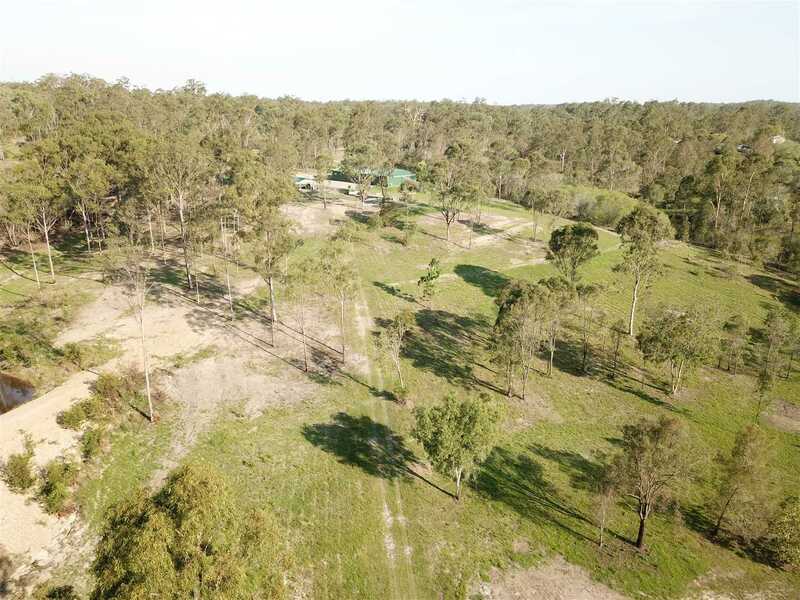 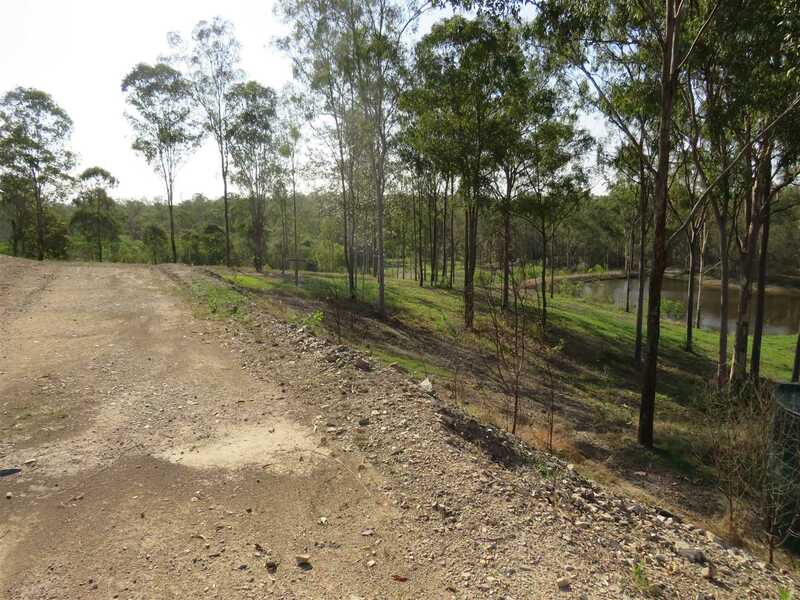 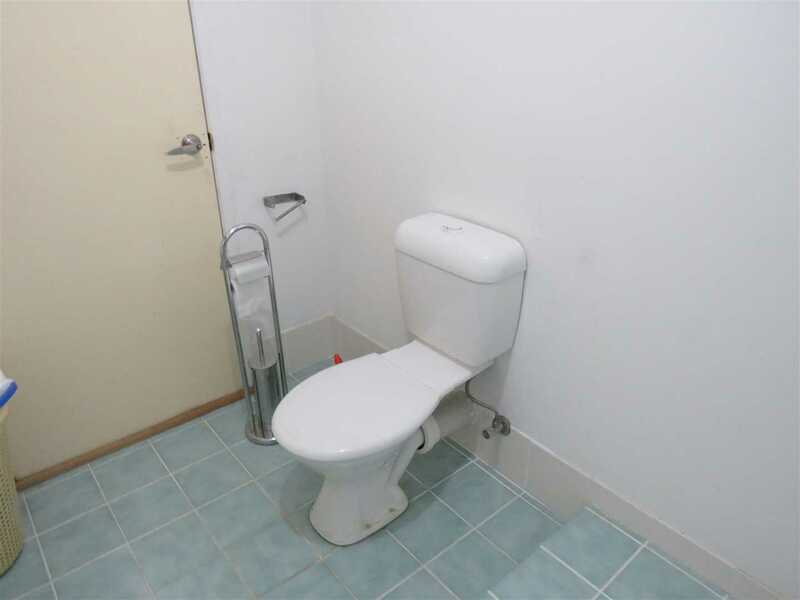 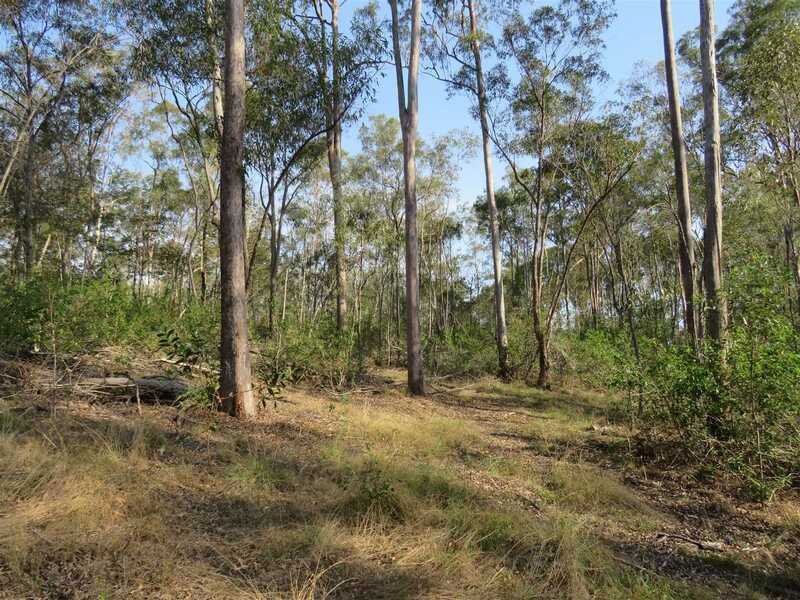 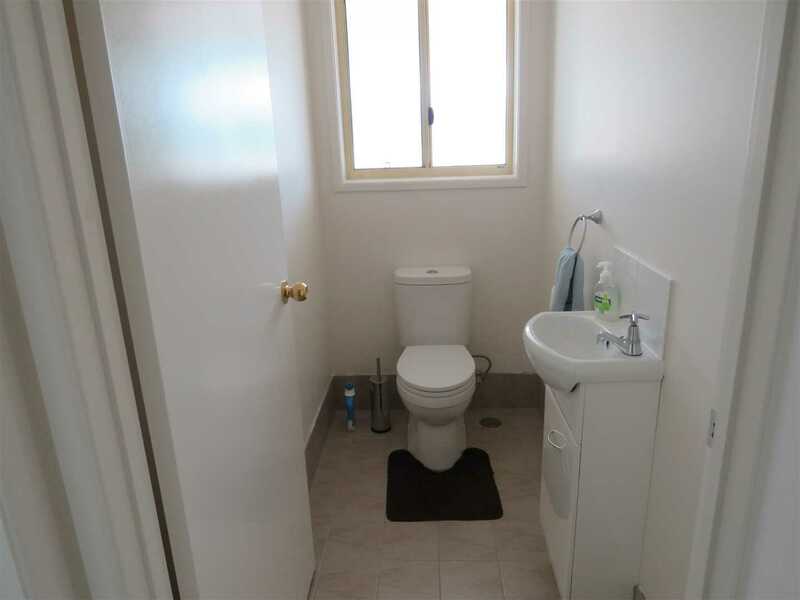 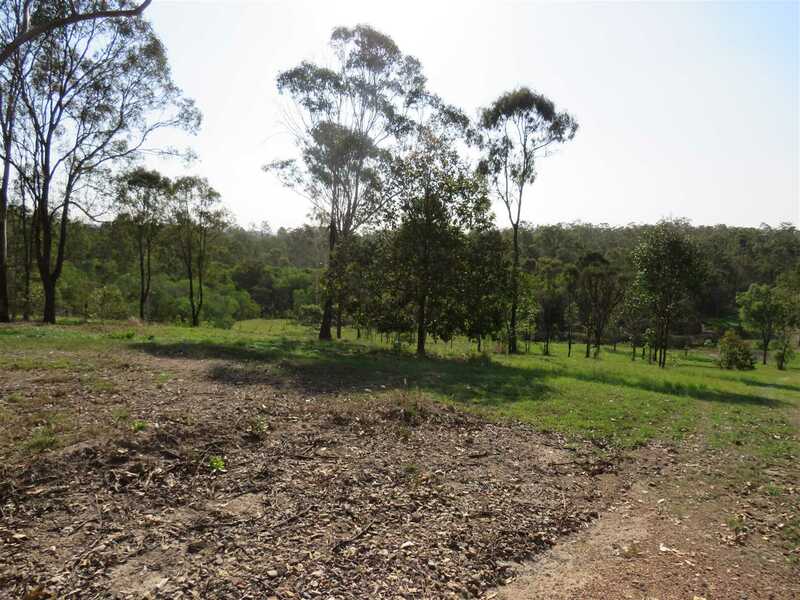 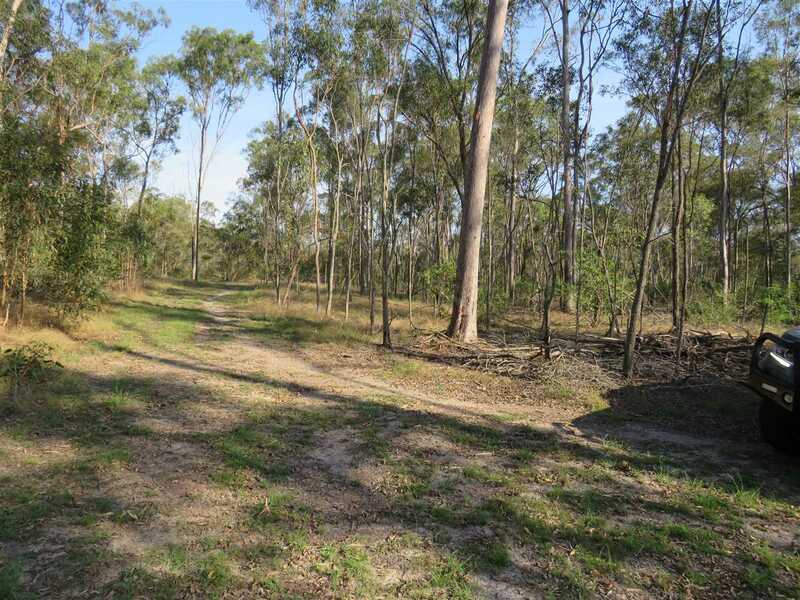 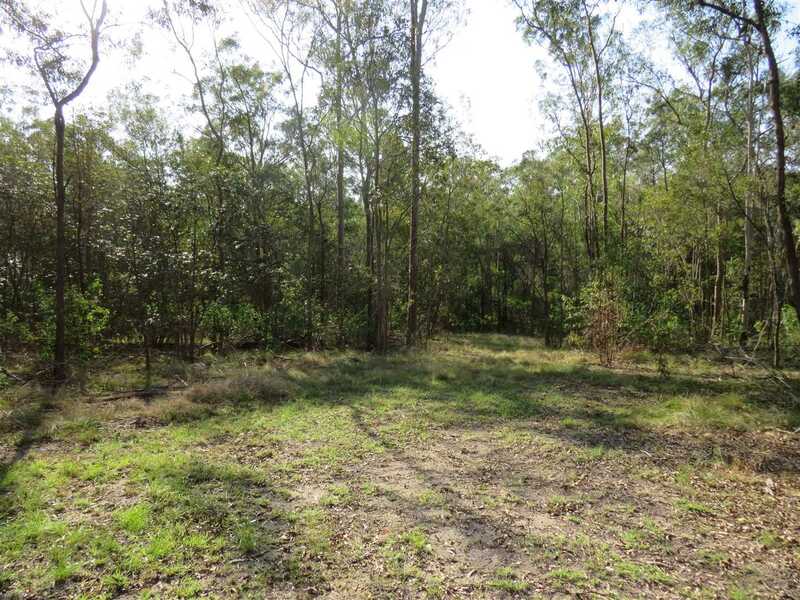 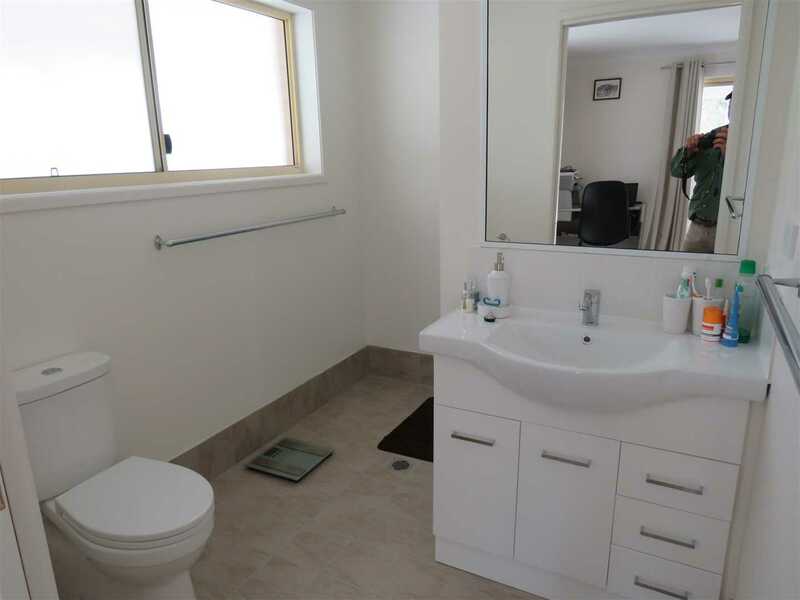 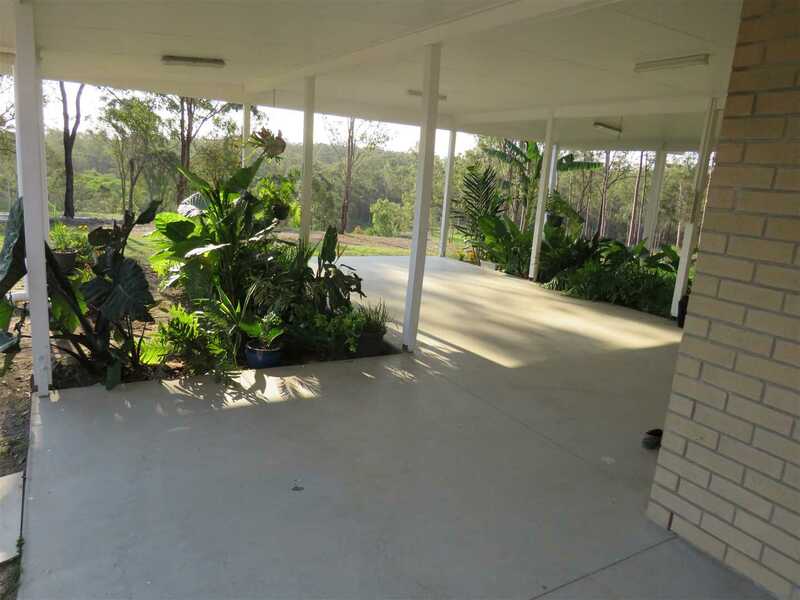 Good water security and a good creek in natural bushland compliments this property. 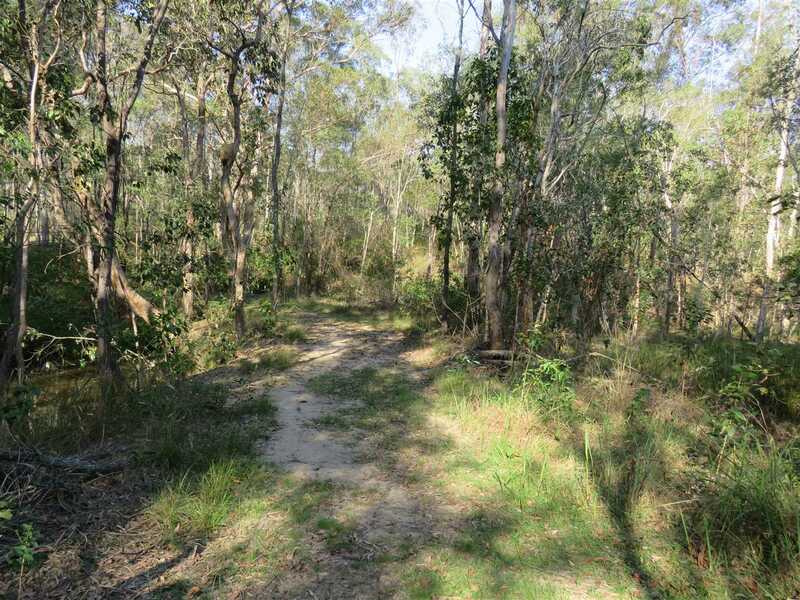 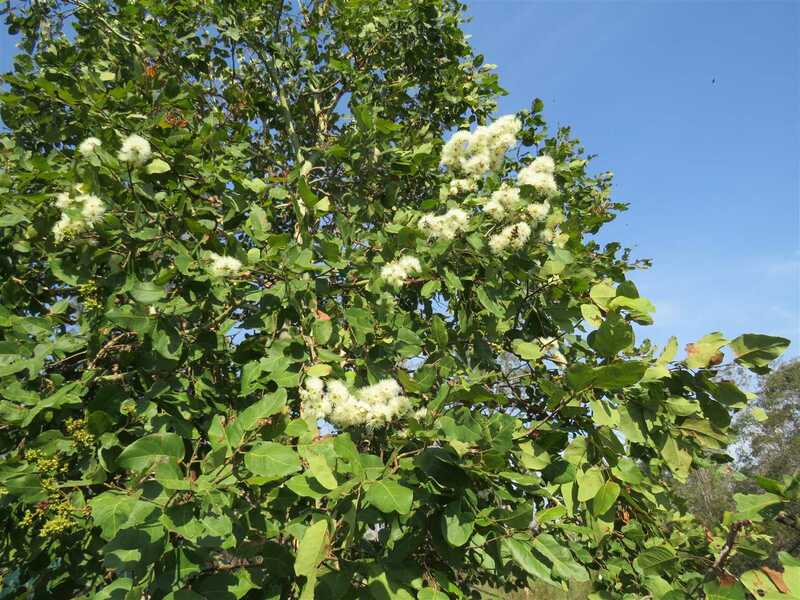 There are established walking trails with little further development required. 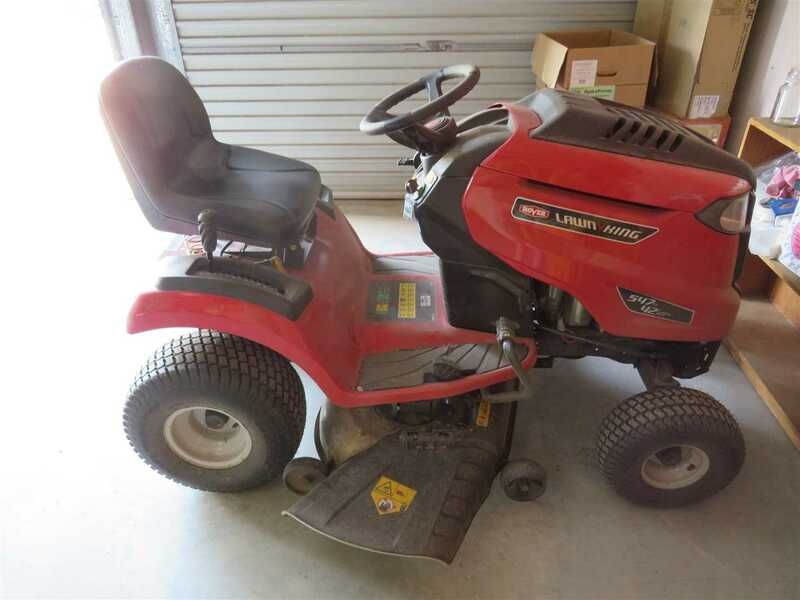 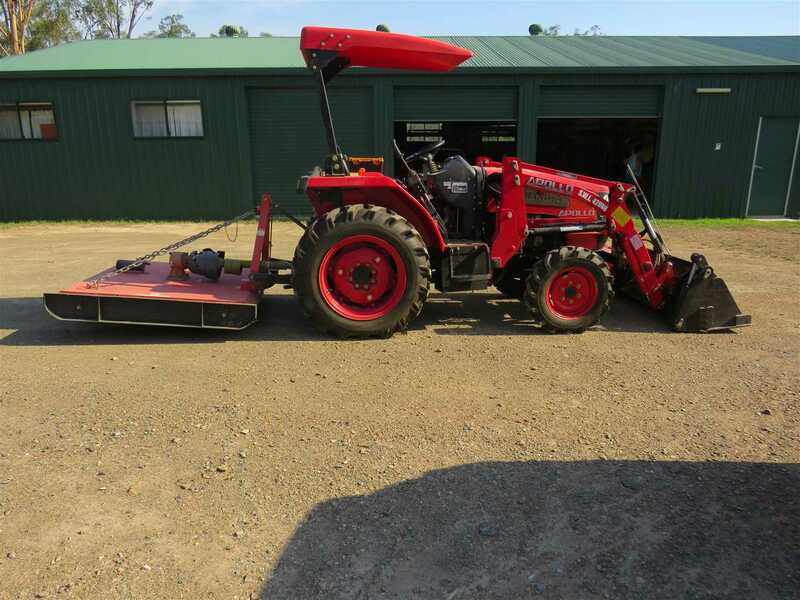 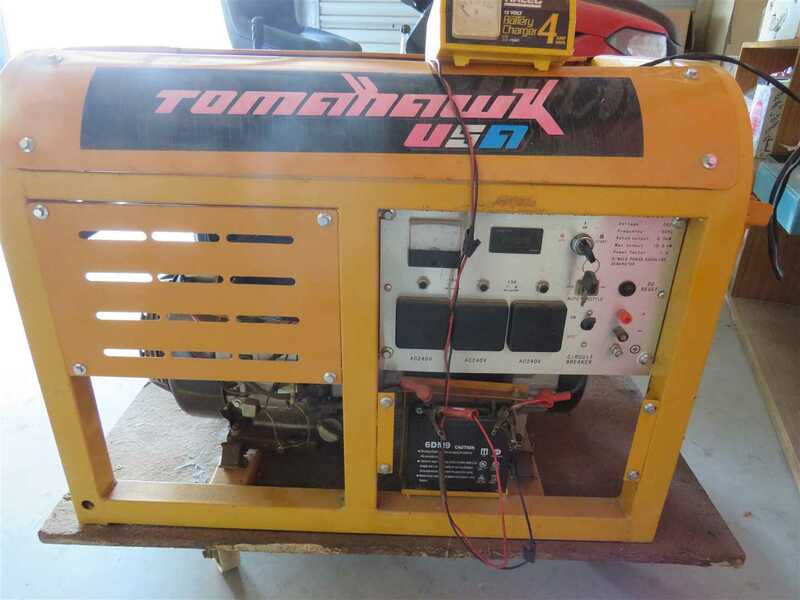 35 hp 4wd tractor with 4 in 1 bucket , slasher , carryall , posthole digger , 3pl rake ,Rover ride on mower and backup generator all included in sale. 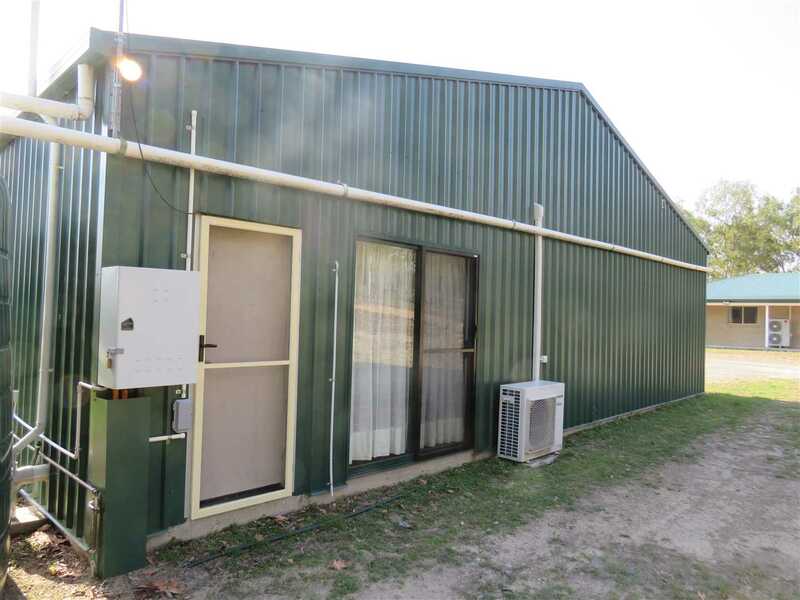 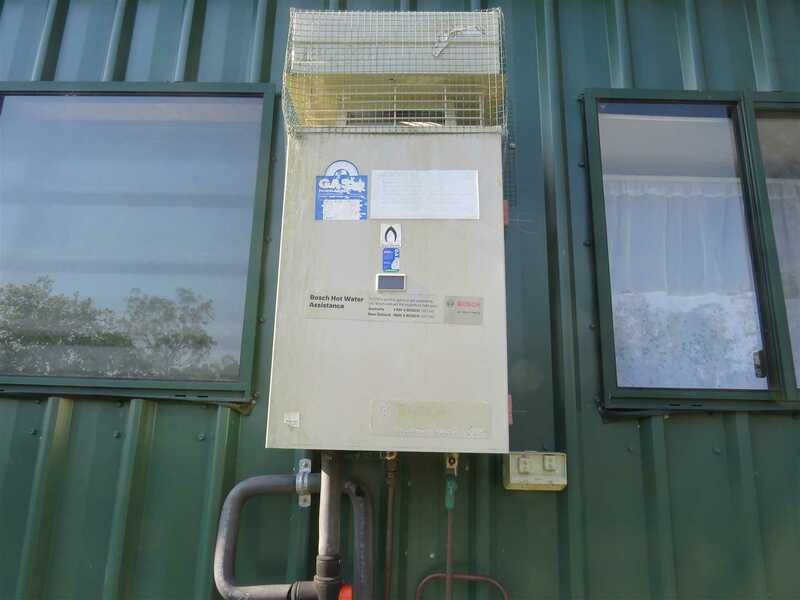 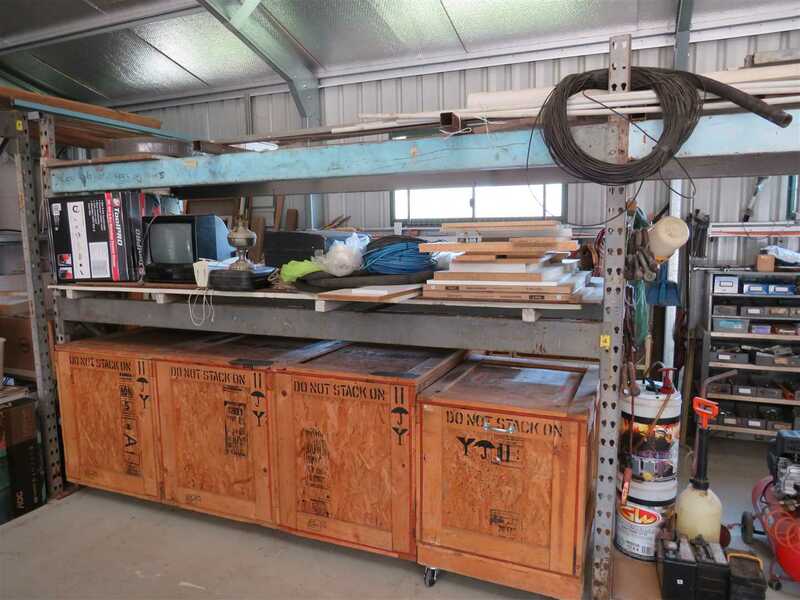 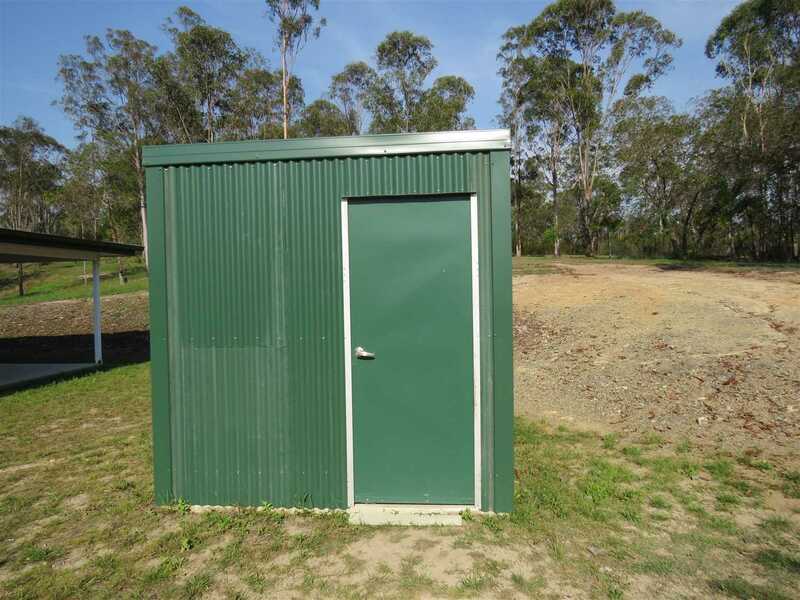 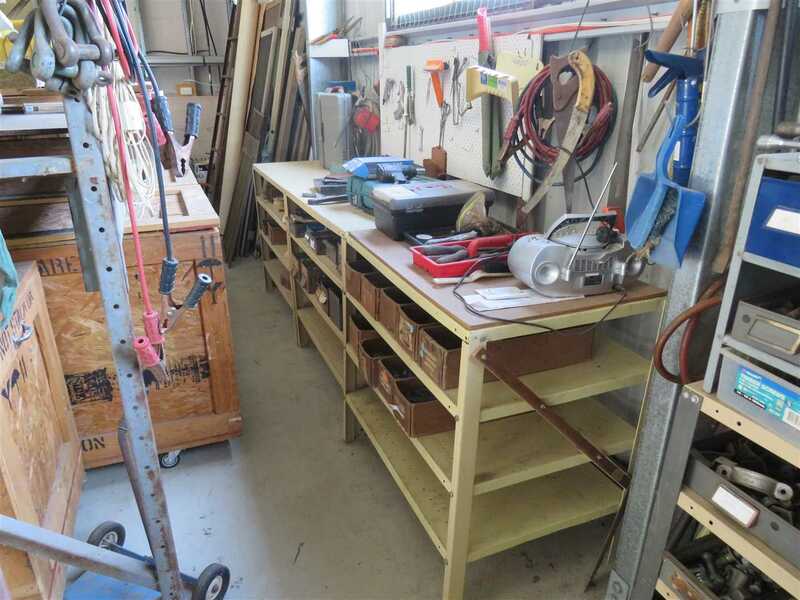 Shedding and Improvements: 25 x 12 mtr concreted , 8 bays powered shed with 2 bays as a liveable dwelling including shower , toilet , laundry, kitchen and airconditioned.